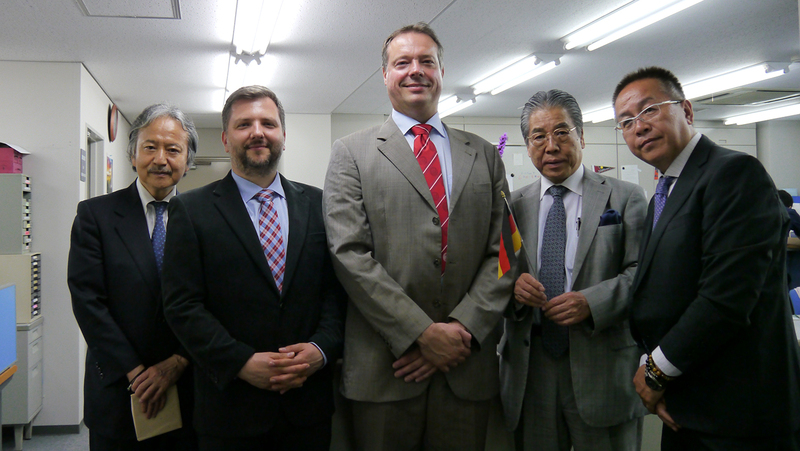 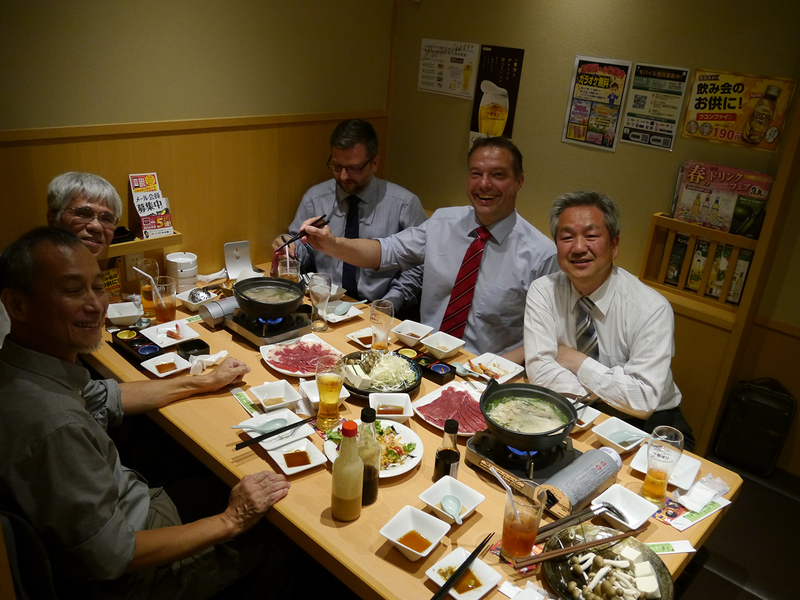 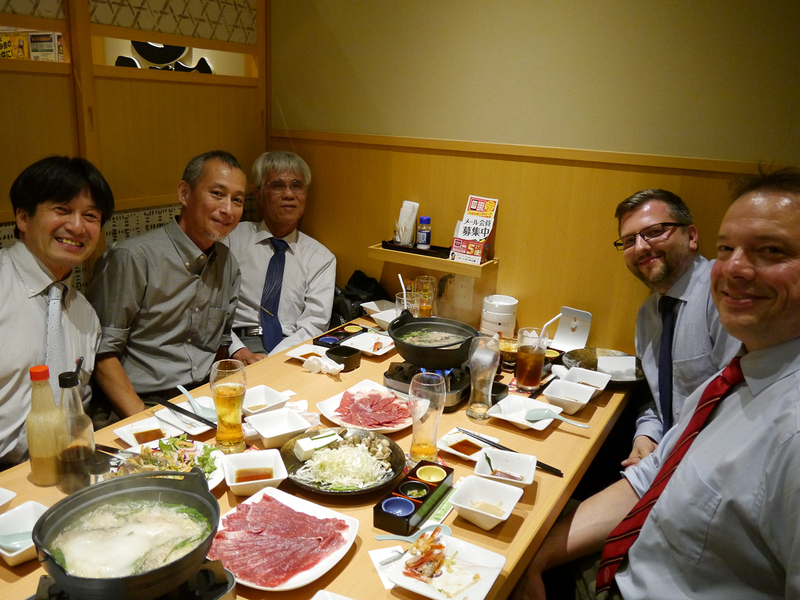 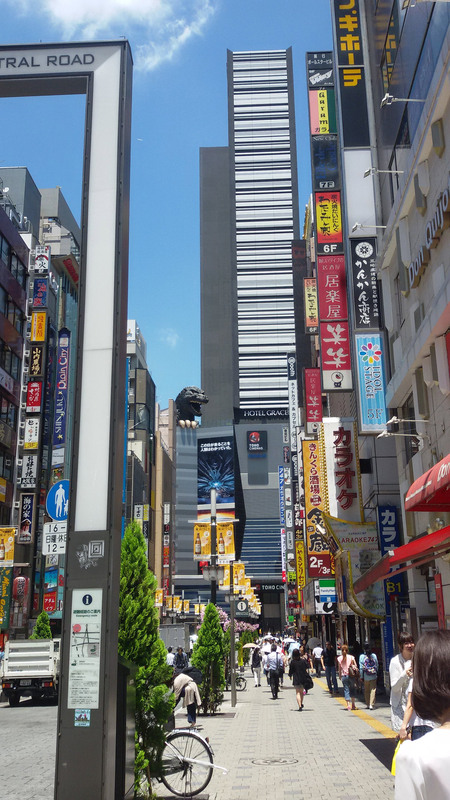 In June 2016 the University of Cologne sent Dr. Johannes Müller and Frank Hasenstab from the International Office to Japan. 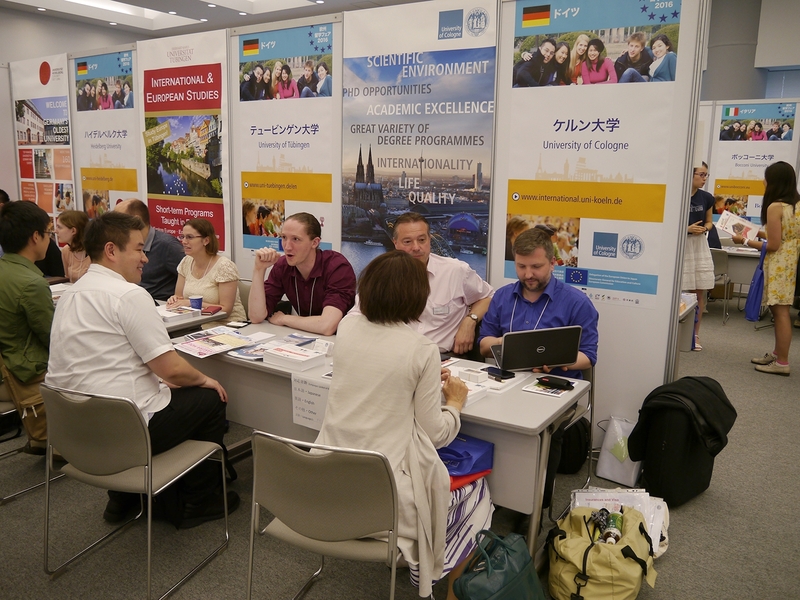 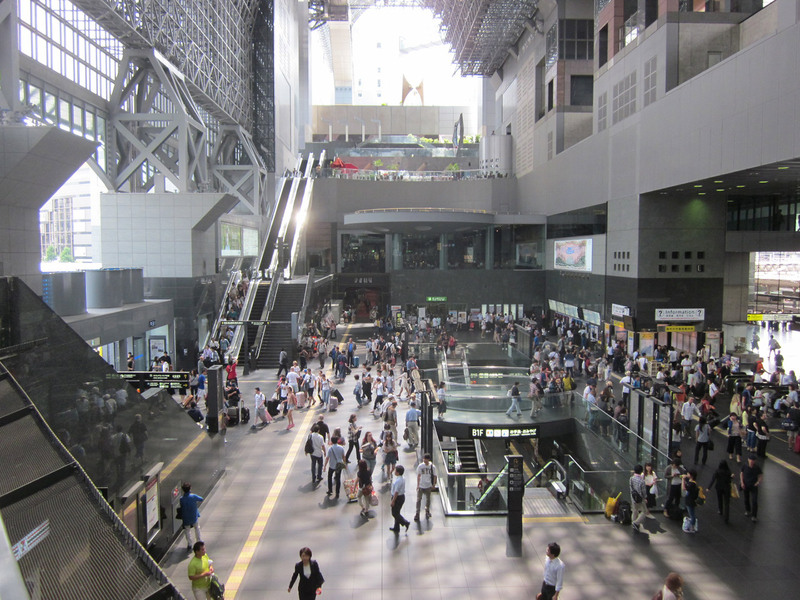 Their mission was, in a tight one week schedule, to inform about the possibilities of studying in Cologne at the European Higher Education Fair (EHEF) in Kyoto and in Tokyo, to visit several of the UoC's partner universities in those areas and to promote the new "Global Study Program" initiated and managed by the International Office. 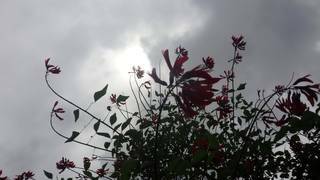 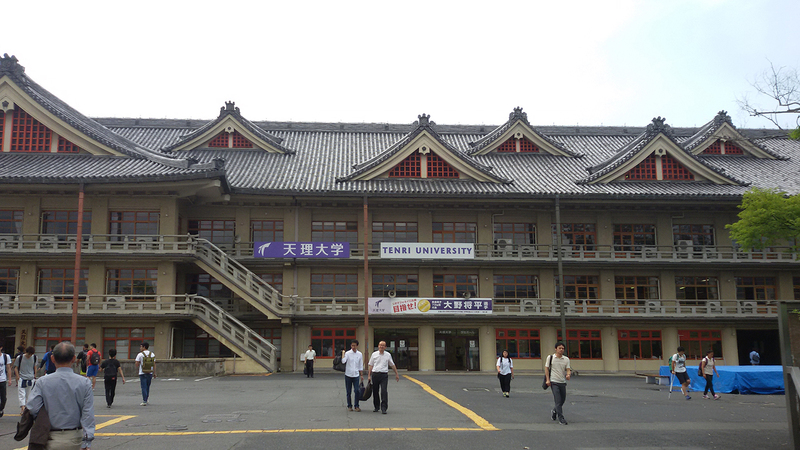 In the Kyoto area we visited Tenri University, Kyoto Sangyo University, Ritsumeikan University and the Kyoto University of Foreign Studies. 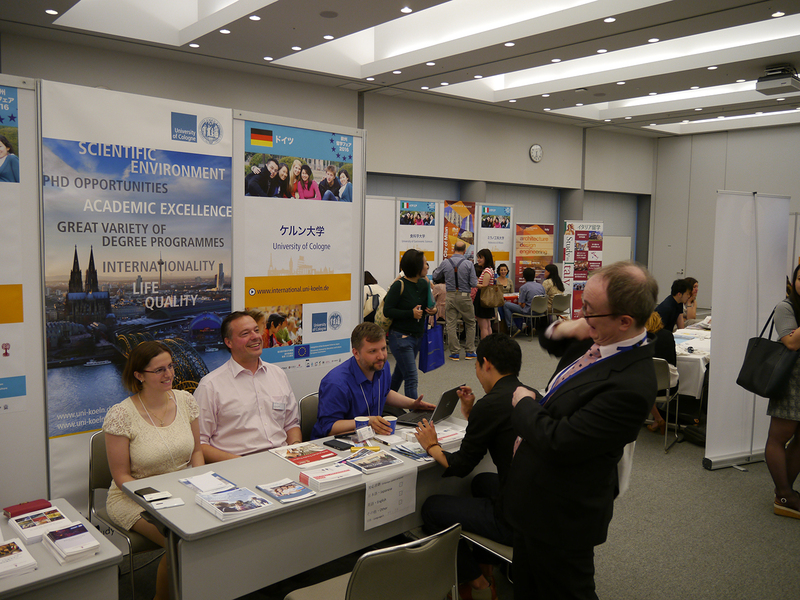 Finally on 11 June we answered the many questions about studying in Cologne at the EHEF. 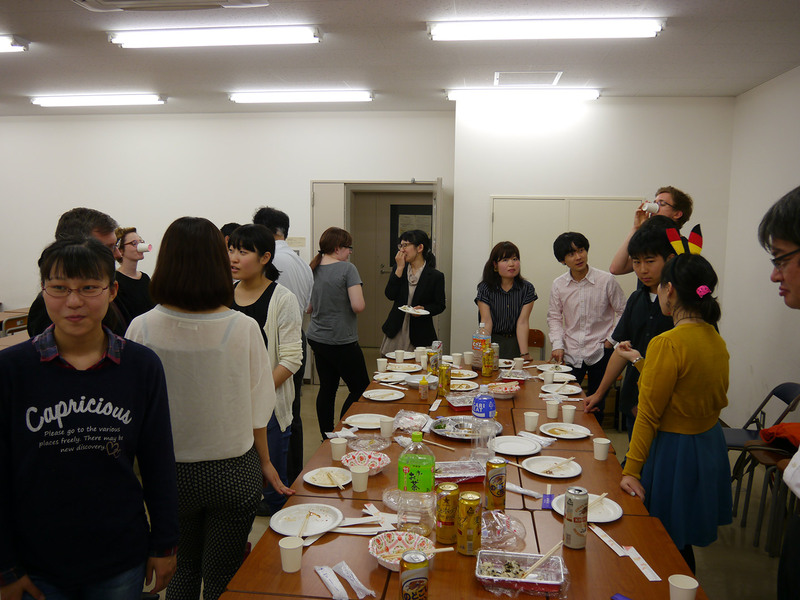 Many students from the University of Cologne have been to Tenri University for a semester or two. With the UoC's new Global Study Program there will be more opportunities for Tenri exchange students to come to Cologne. 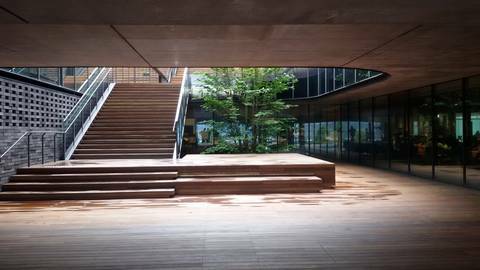 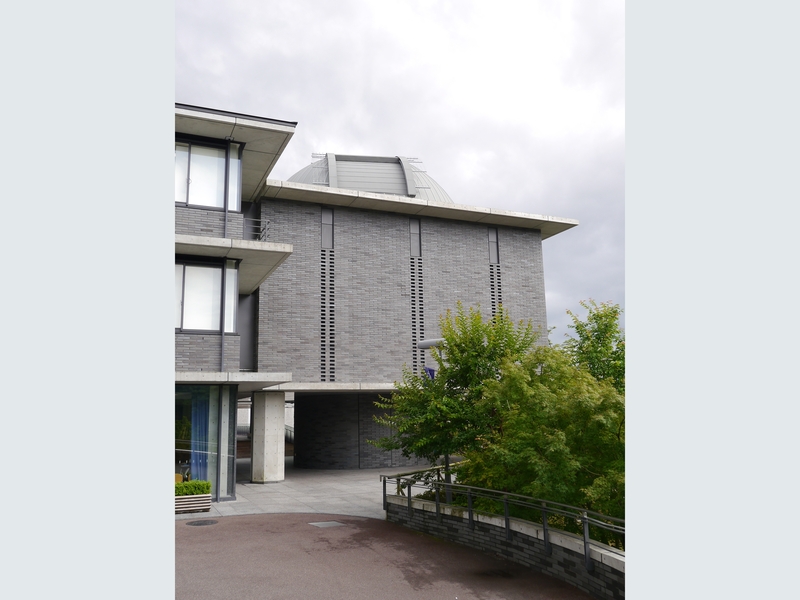 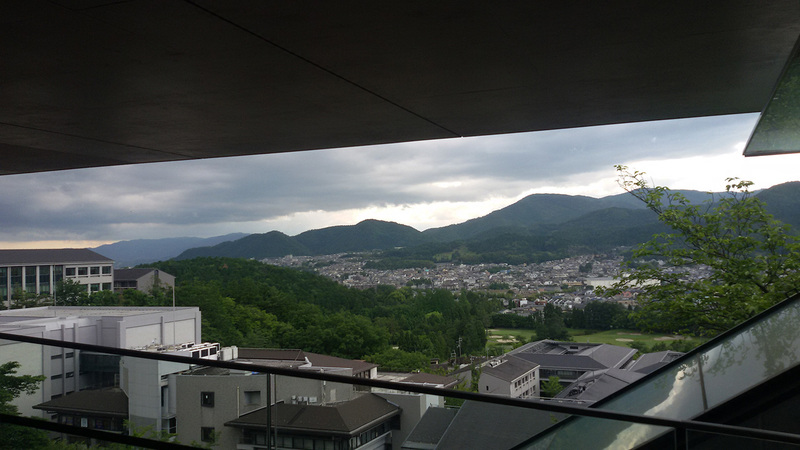 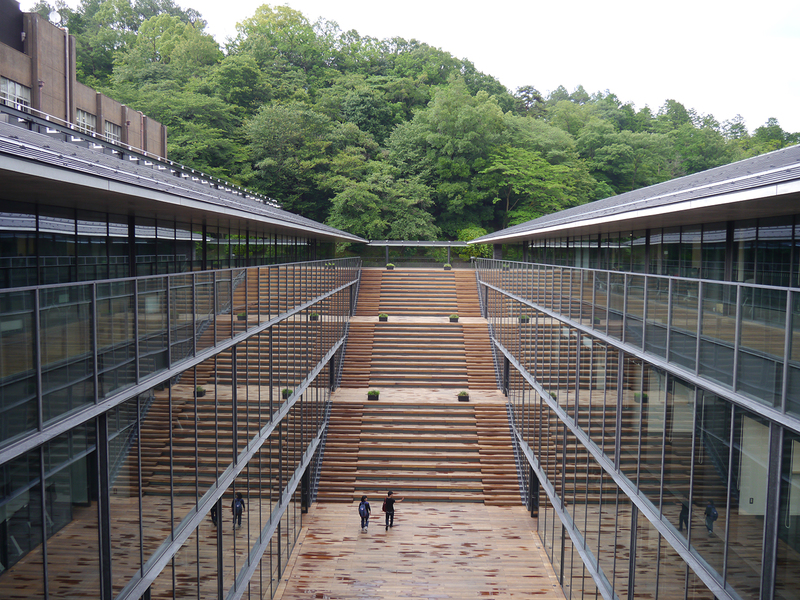 Kyoto Sangyo University does not only impress with its beautiful location and campus but also offers a very pleasant study environment for exchange students from the UoC. 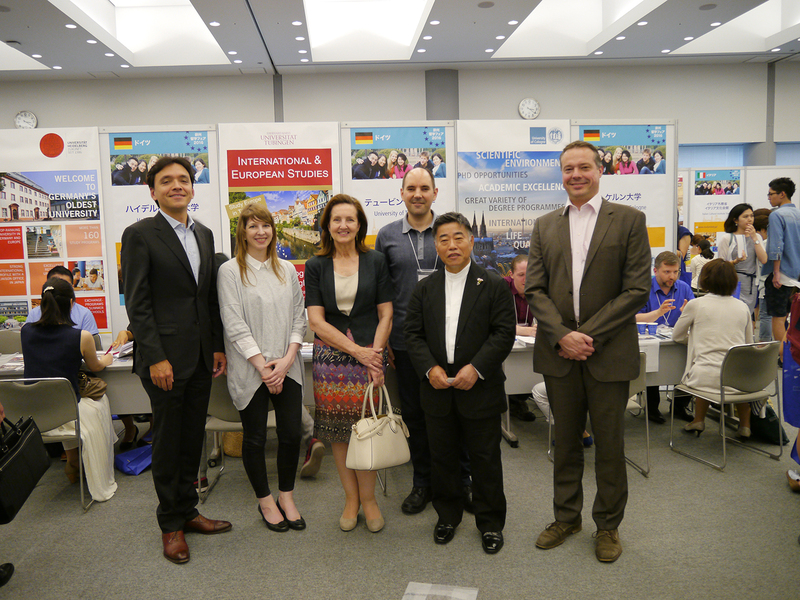 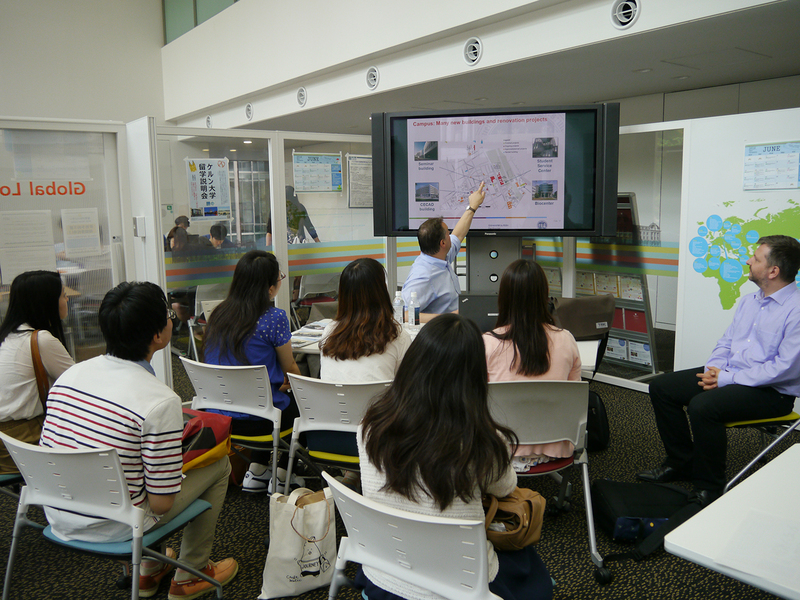 At Ritsumeikan University Kinugasa Campus representatives from the Office of International Affairs were keen to hear about the UoC's Global Study Program, as were students studying German. 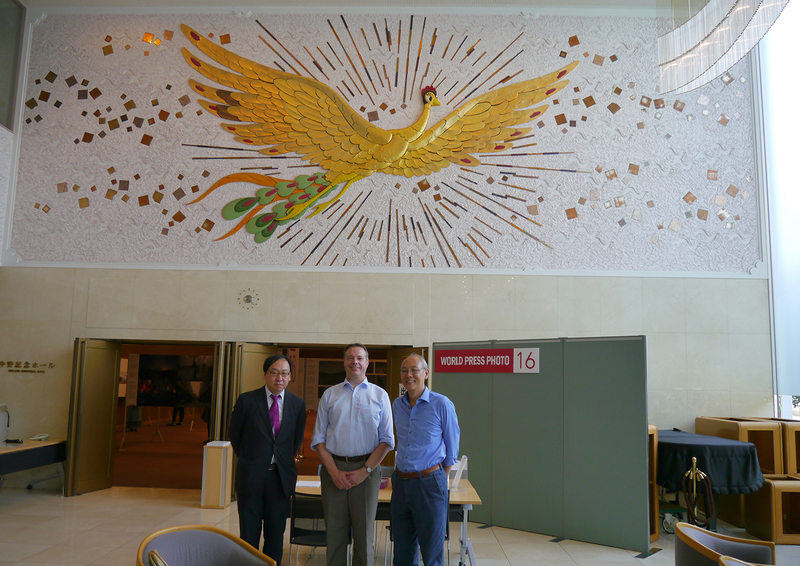 Professor Deguchi from the Law Faculty also gave a quick tour through the on-campus Kyoto Museum for World Peace. 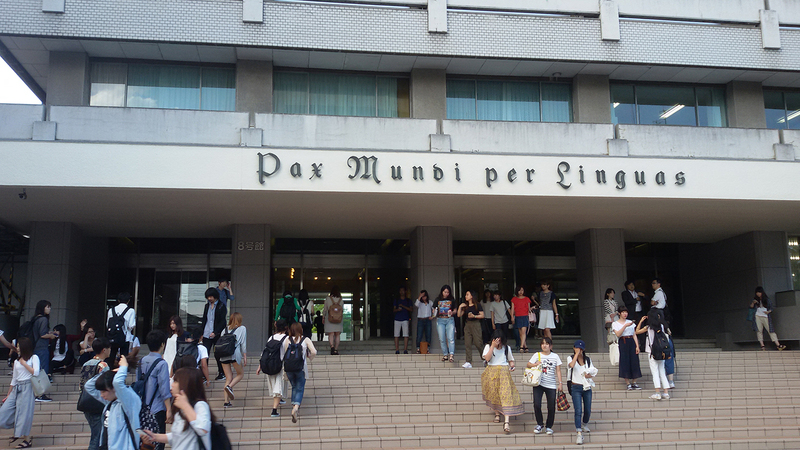 "Pax Mundi per Linguas" is KUFS's motto. 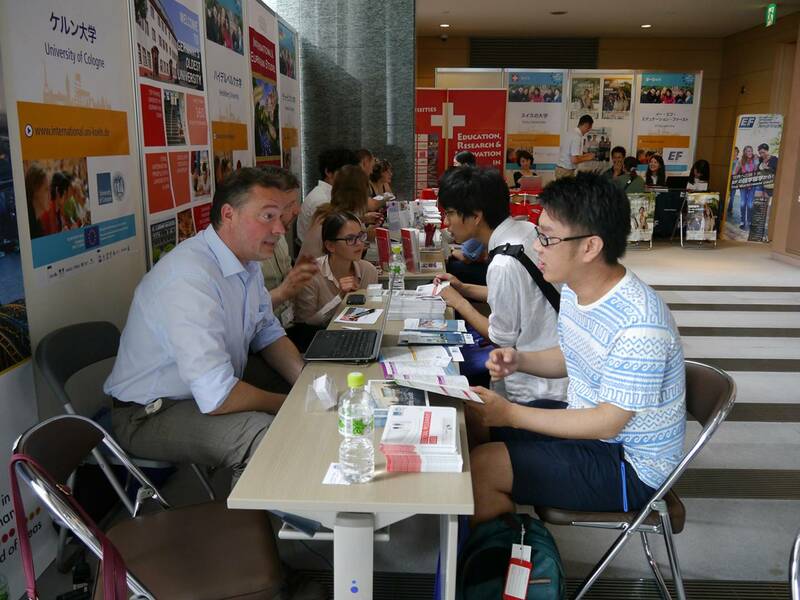 As a university focusing on foreign languages, KUFS fosters exchange with a wide range of countries in Europe and worldwide. 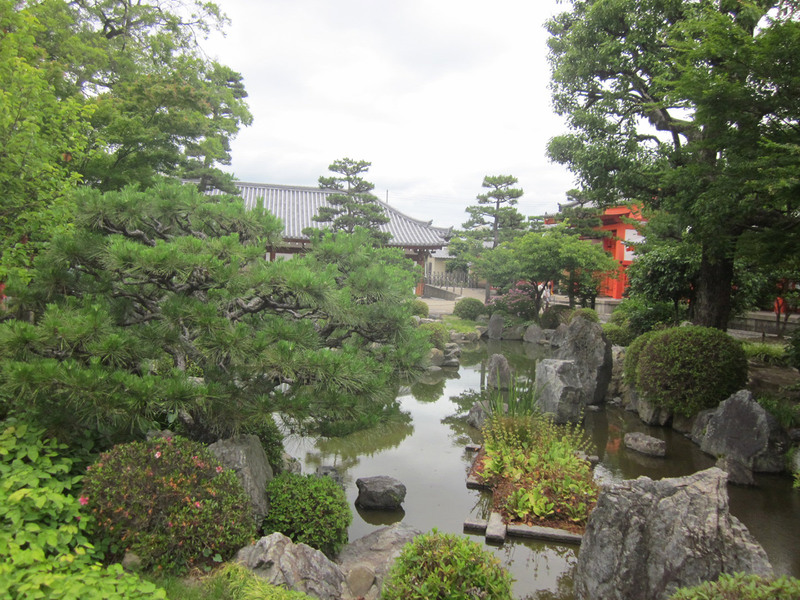 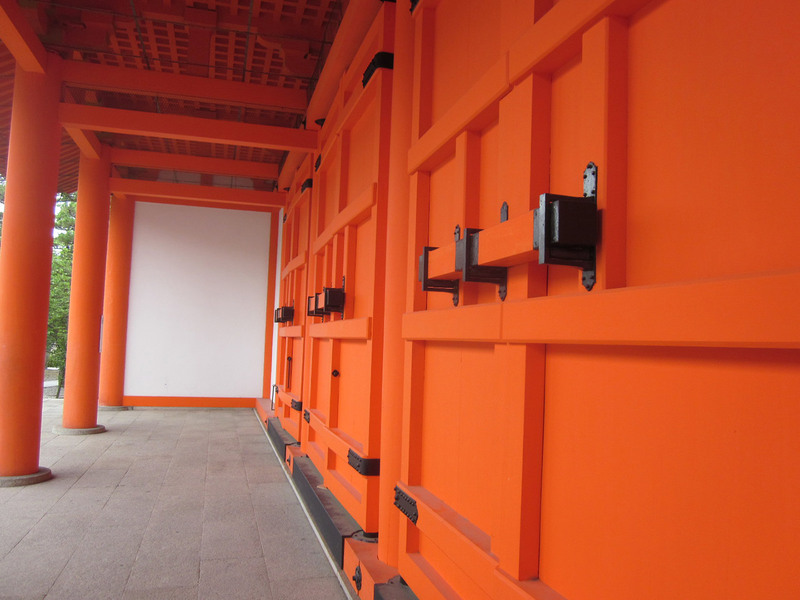 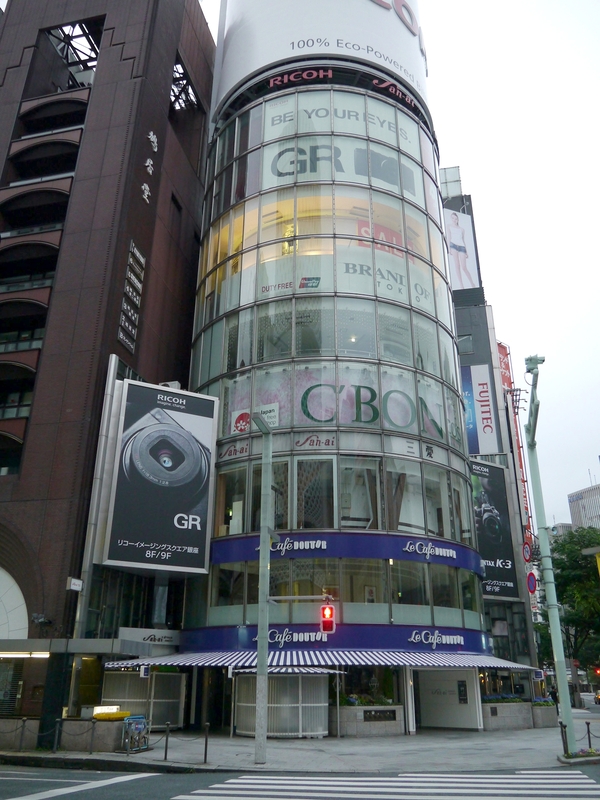 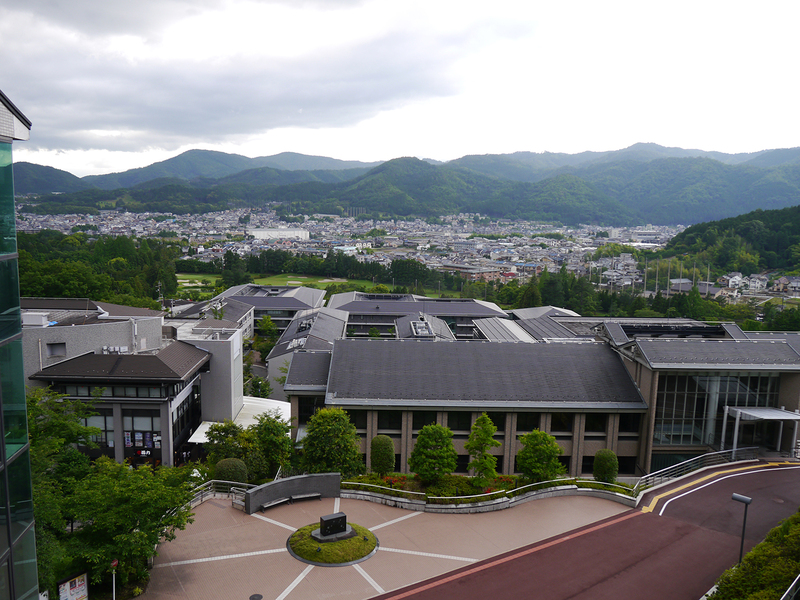 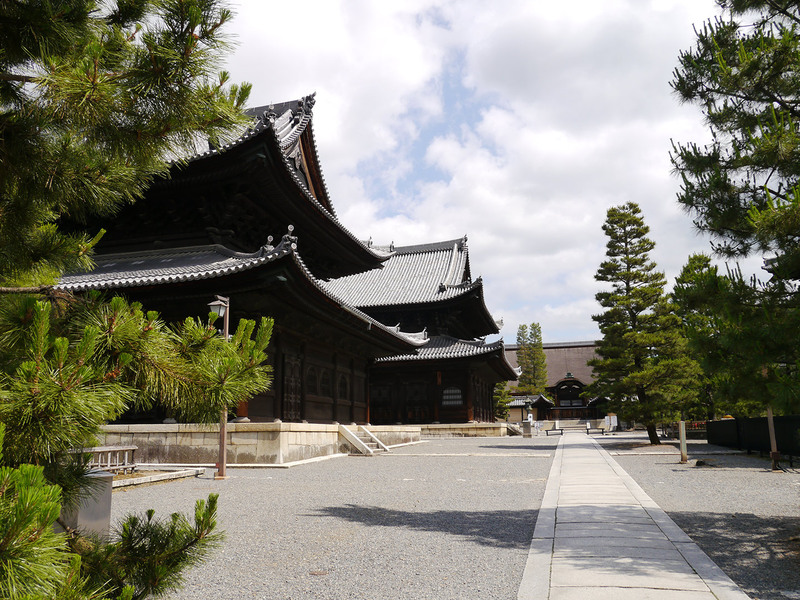 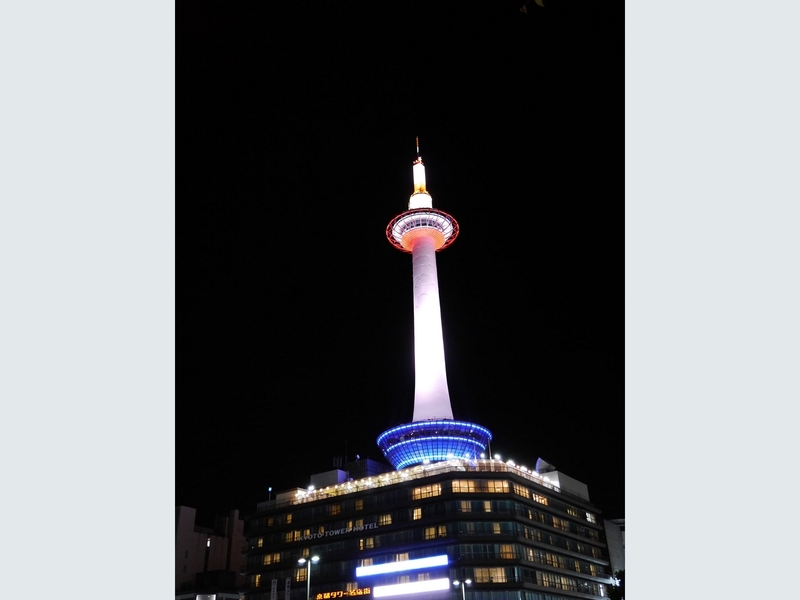 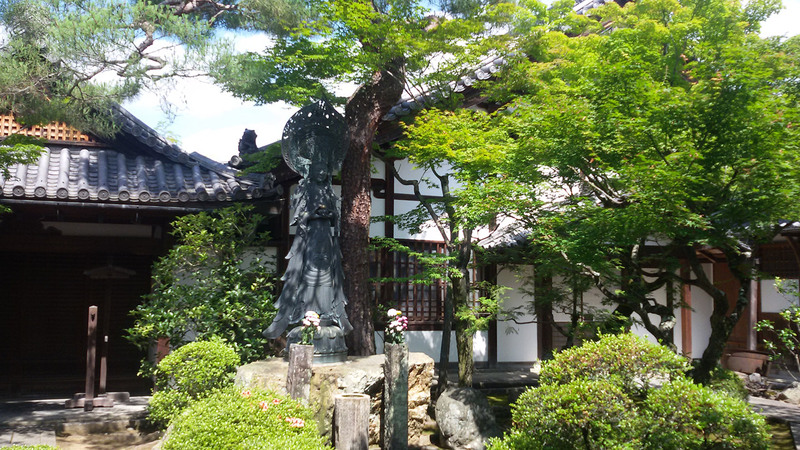 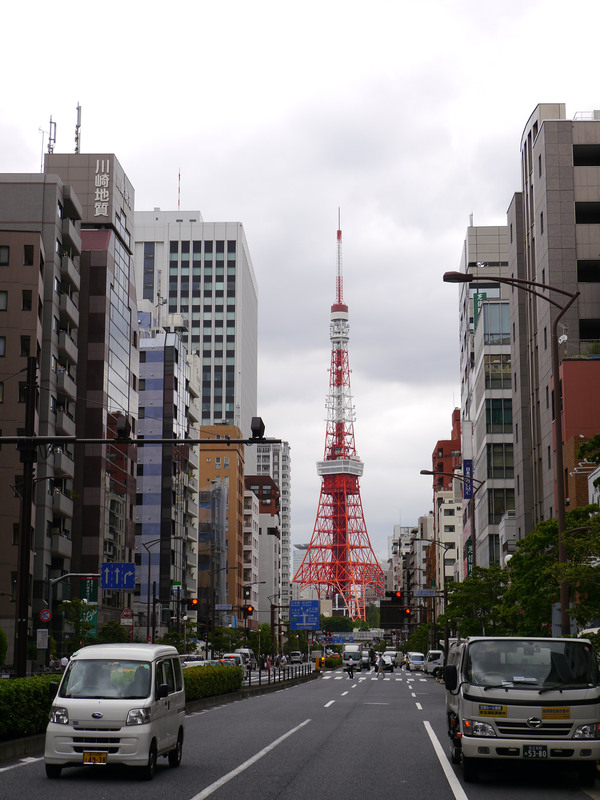 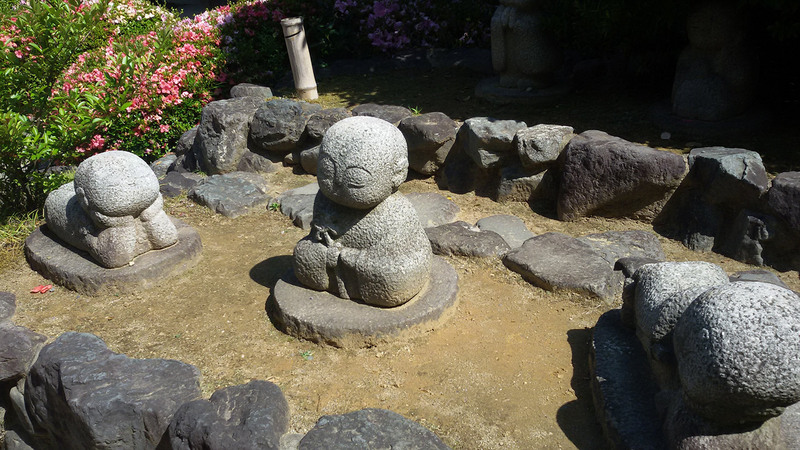 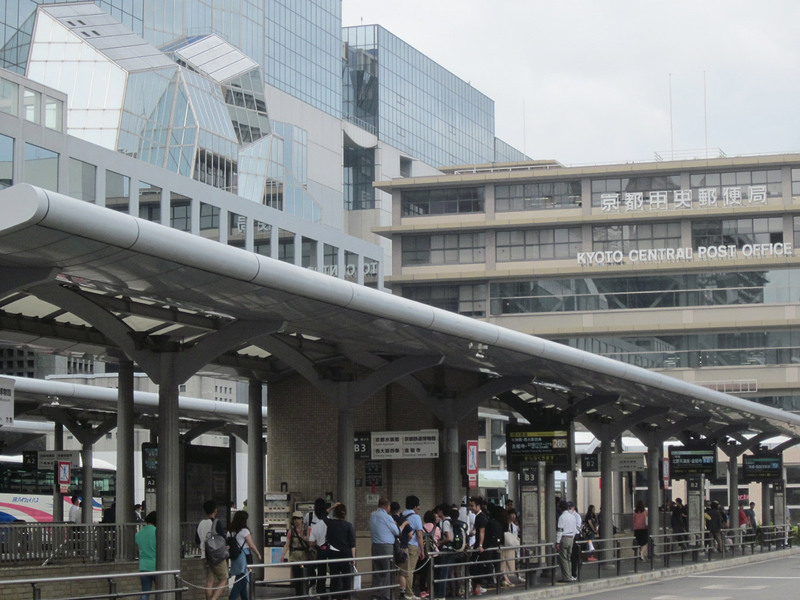 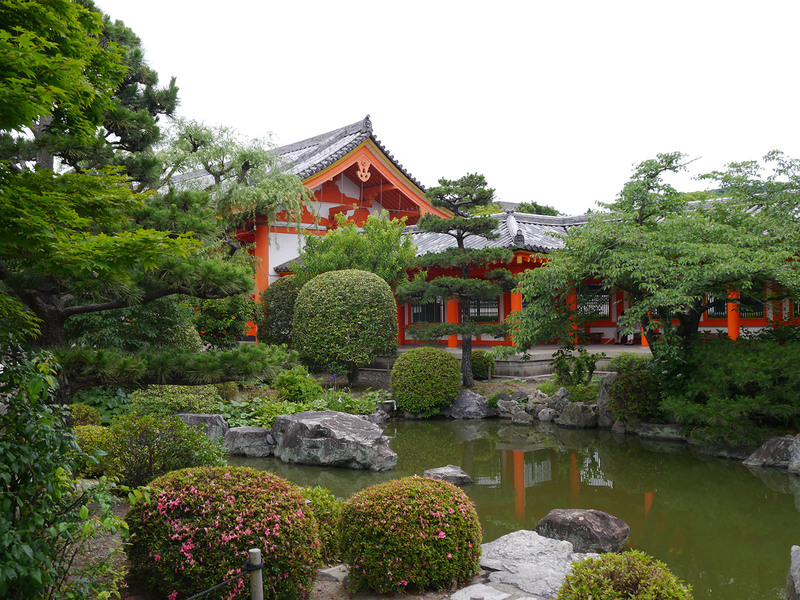 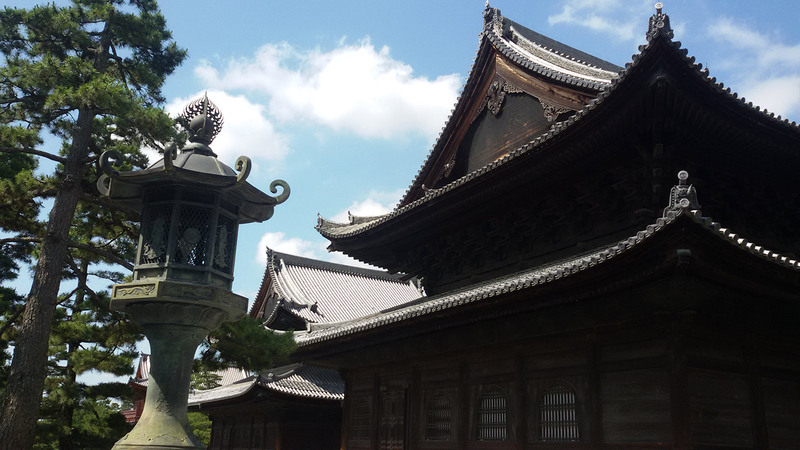 The campus is conveniently located in the center of Kyoto. 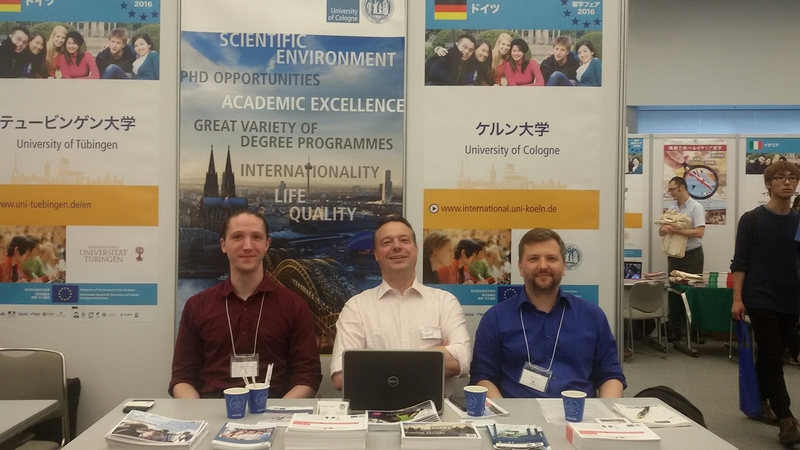 We invited all interested representatives, scholars and students from our Japanese partner universities to visit us at our booth at the EHEF and learn about exchange offers, cooperation opportunities and other activities within the partnership agreements with the University of Cologne. 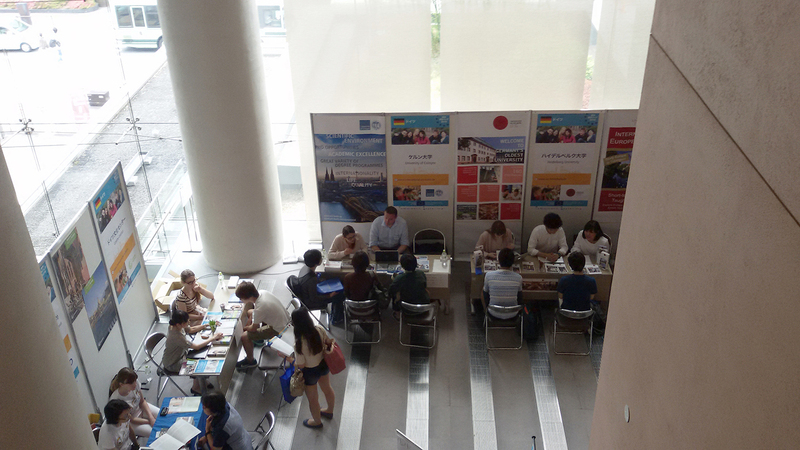 Students wanted to know about what to expect from a student exchange period of one or two semesters at the UoC. 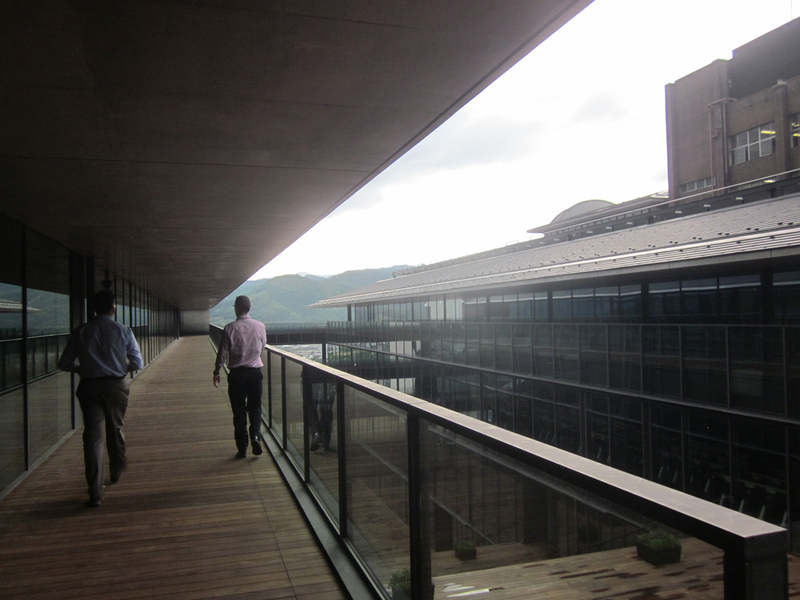 Researchers looking for doctoral programmes discovered that the UoC offers plenty of them. 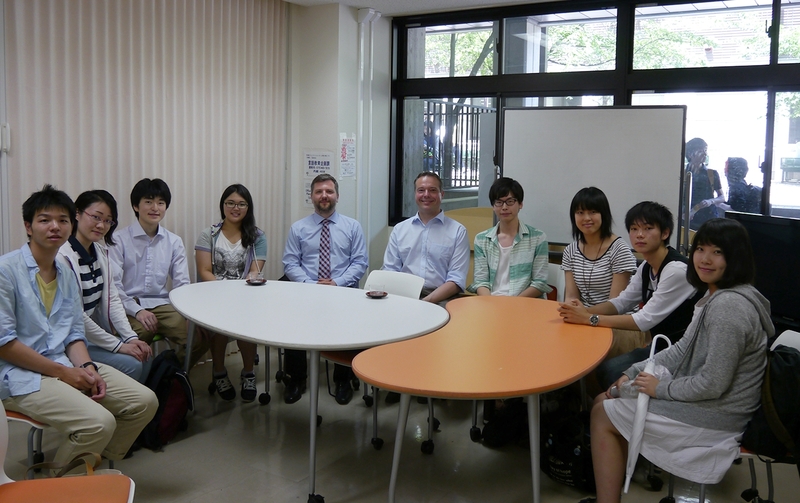 Scholars reached out for research cooperation and scientific exchange. A big contrast to the previous years was the huge interest in Master and even Bachelor programmes, even though the latter always require very high level German skills. 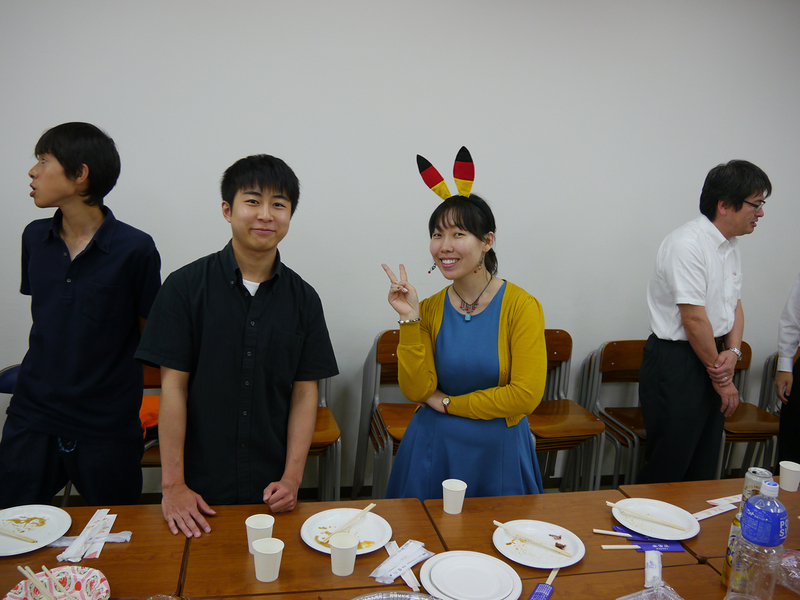 We hope that many of the interested Japanese students will actually find their way to Cologne! 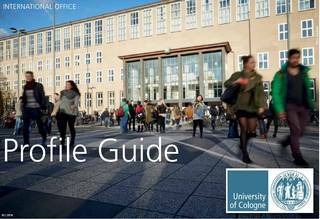 Make the Most out of Your Stay in Cologne! 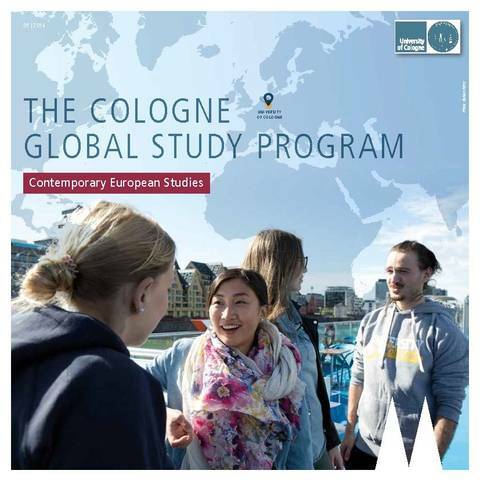 For students from overseas looking for a short-term program in the heart of Europe that combines English-taught courses on Contemporary European Studies with German language courses, the Cologne Global Study Program is just the right choice. Students can benefit from their university’s exchange agreement with the University of Cologne and join the program for one semester or for a full academic year! 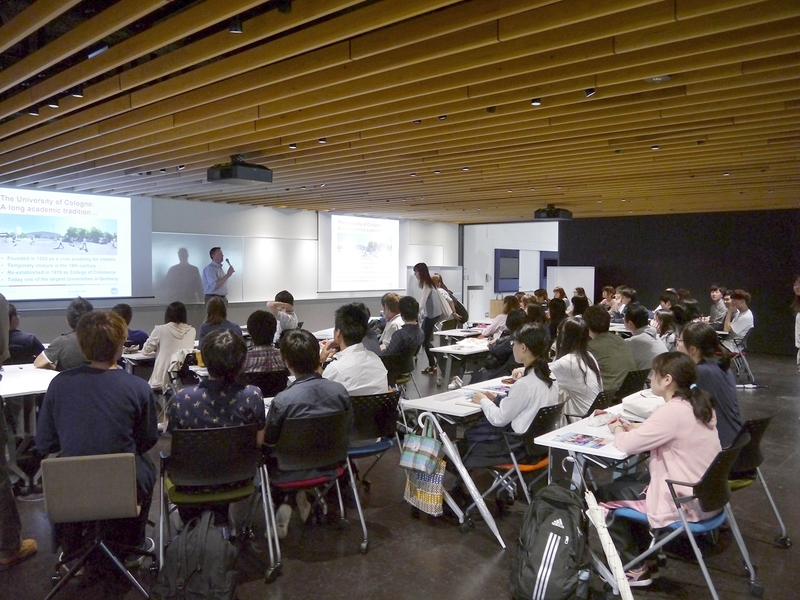 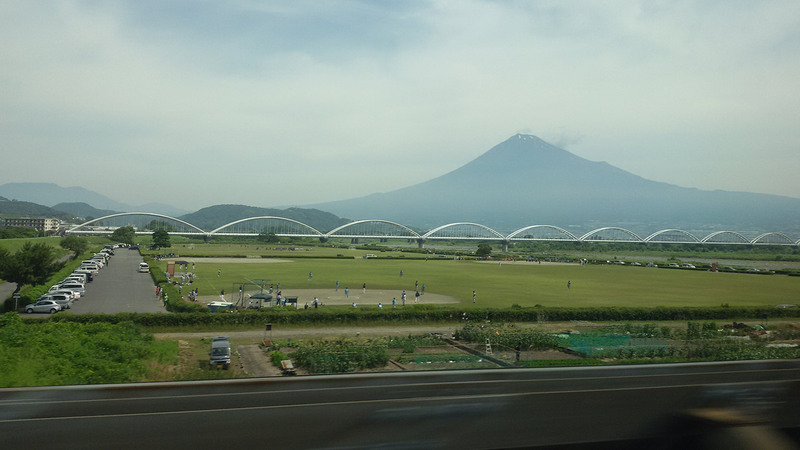 The EHEF is jointly organised by the Delegation of the European Union to Japan, Campus France Japon and the DAAD (German Academic Exchange Service). 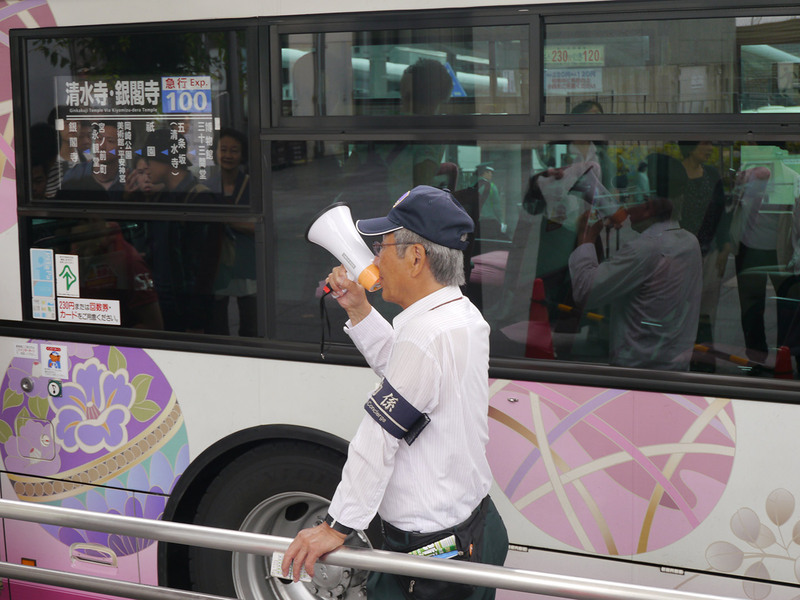 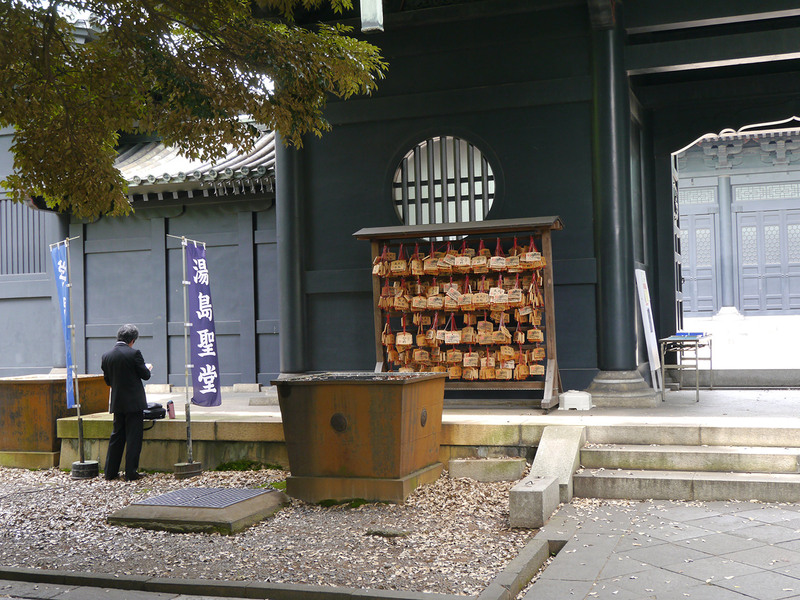 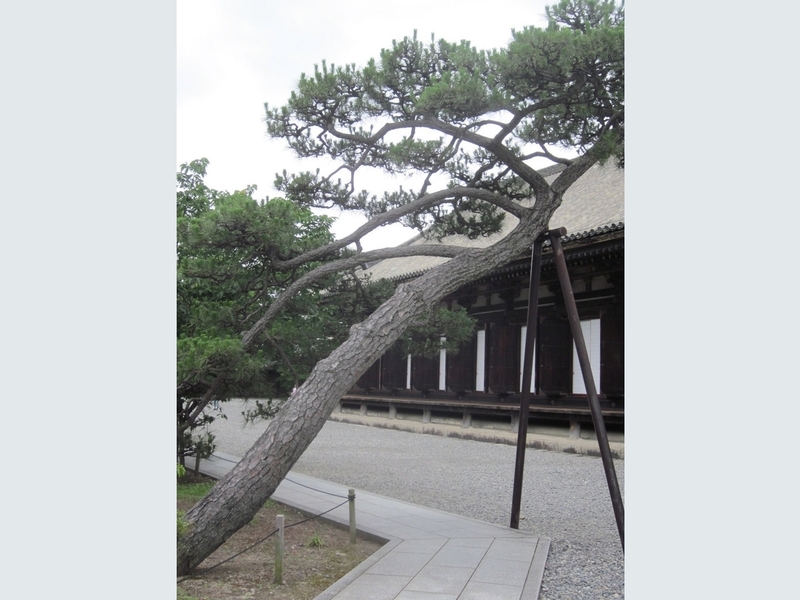 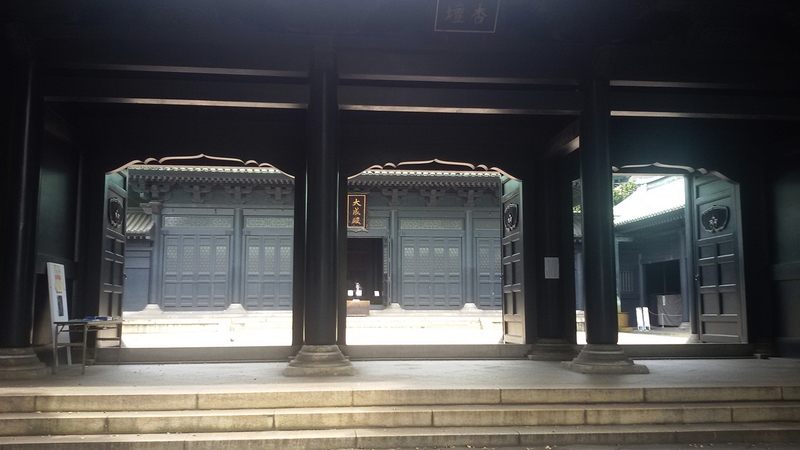 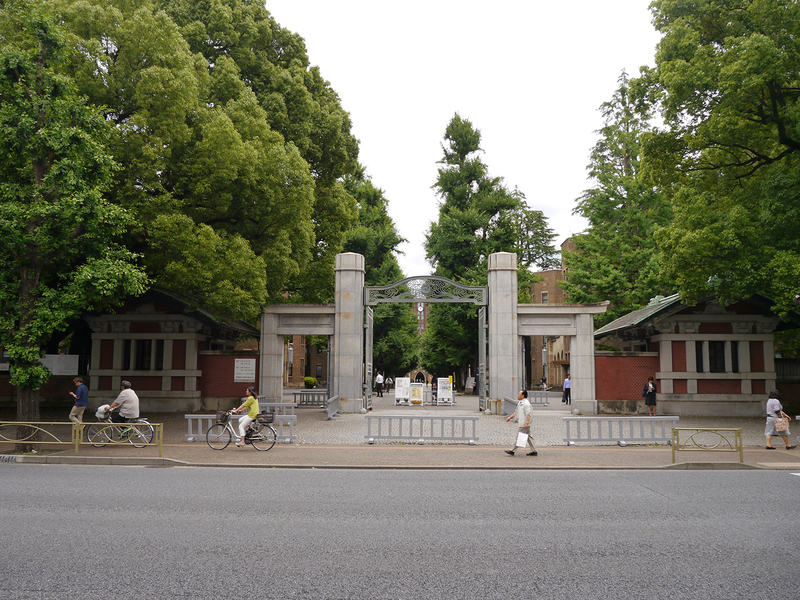 Further co-organisers in 2016 were the City of Kyoto and Meiji University. 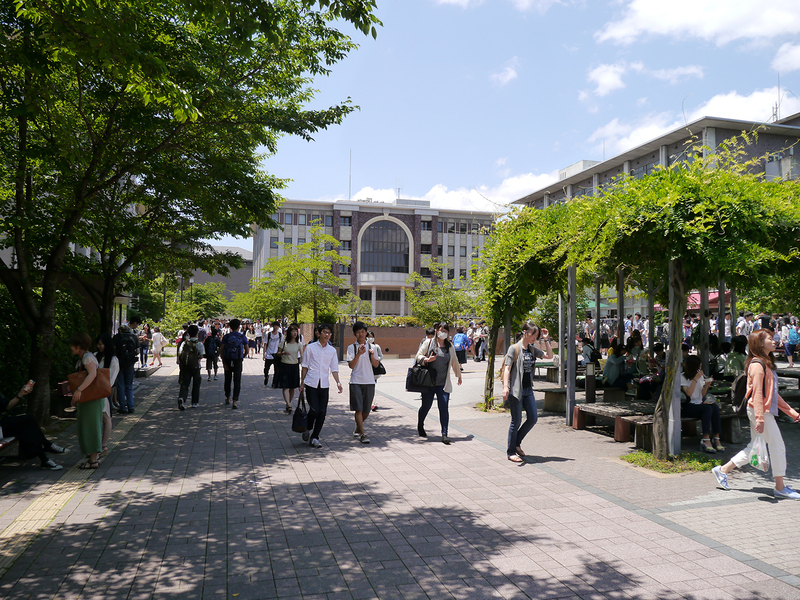 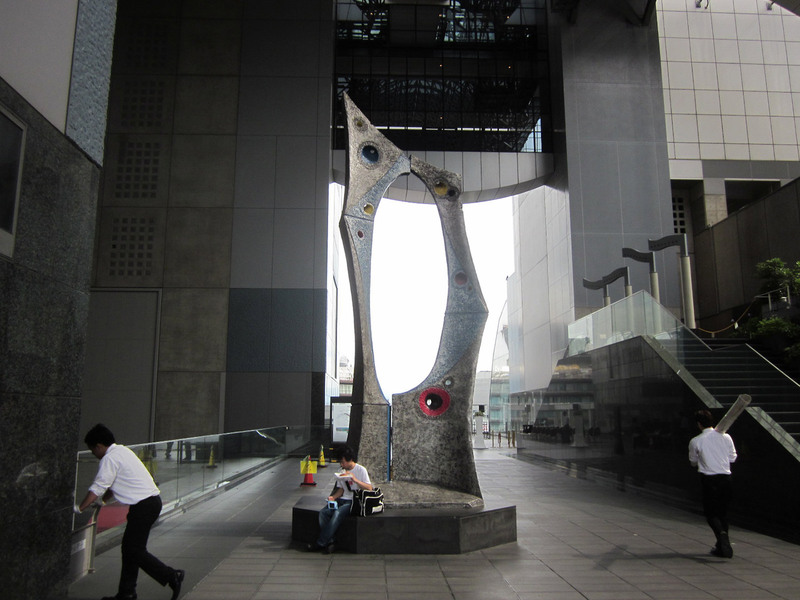 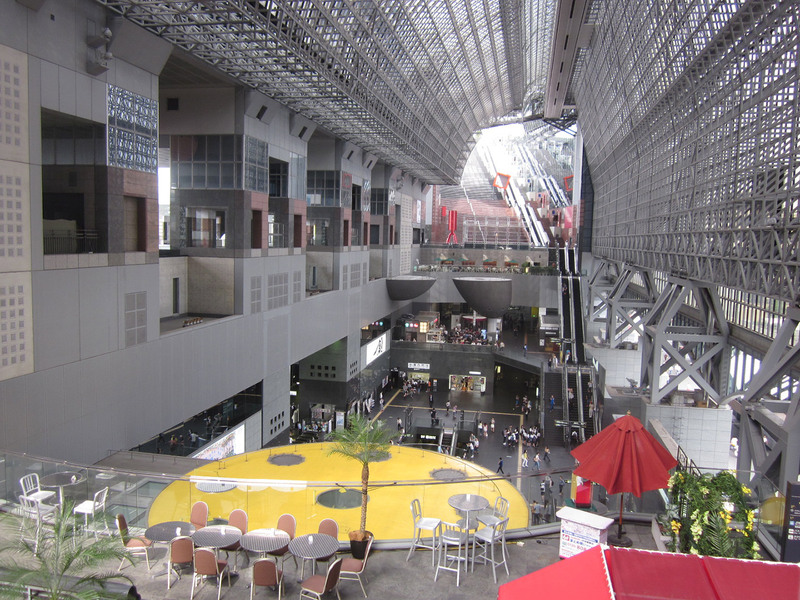 In Kyoto the EHEF took place at a new location, the Campus Plaza Kyoto. 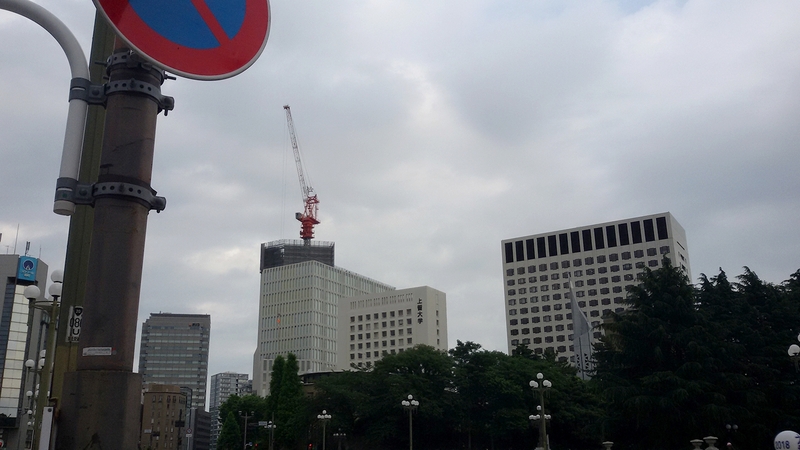 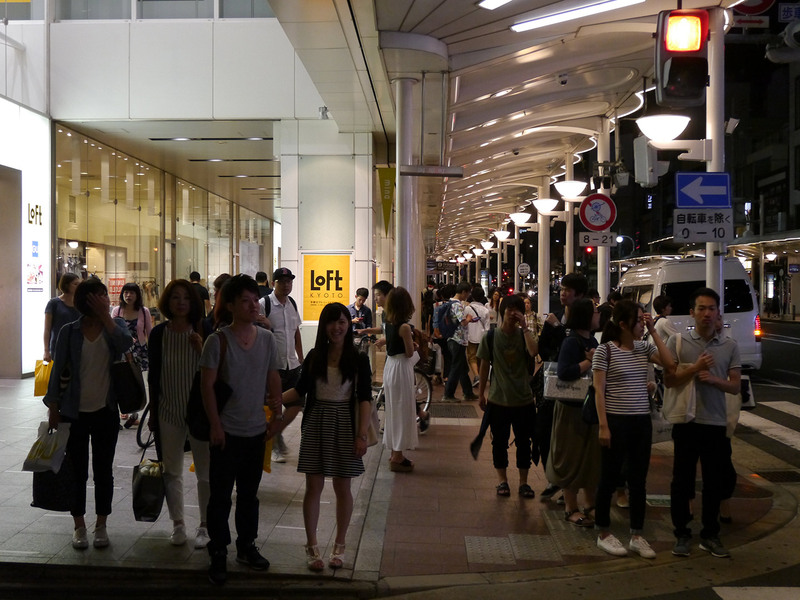 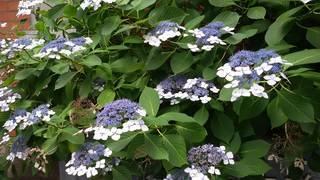 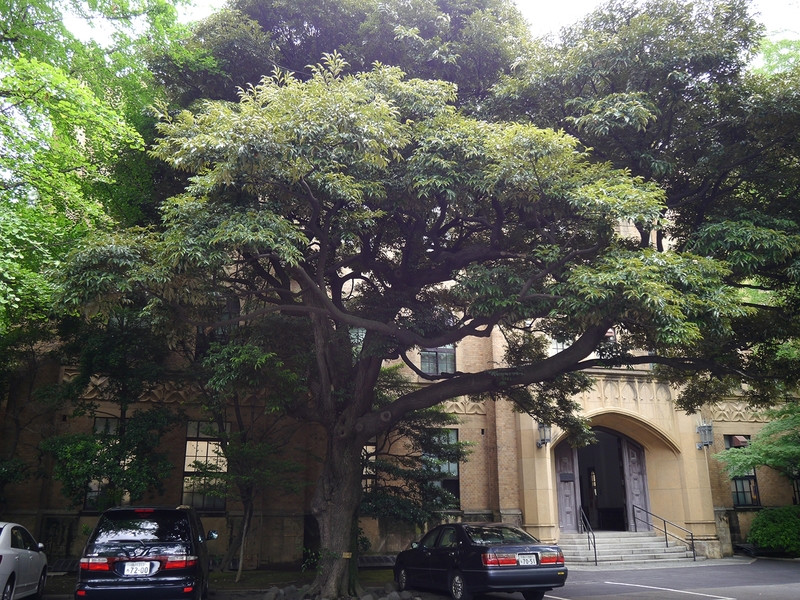 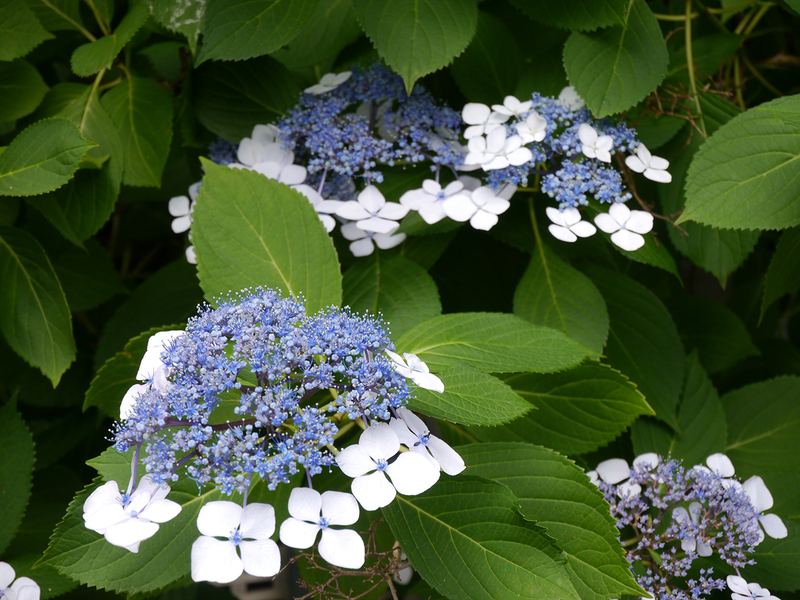 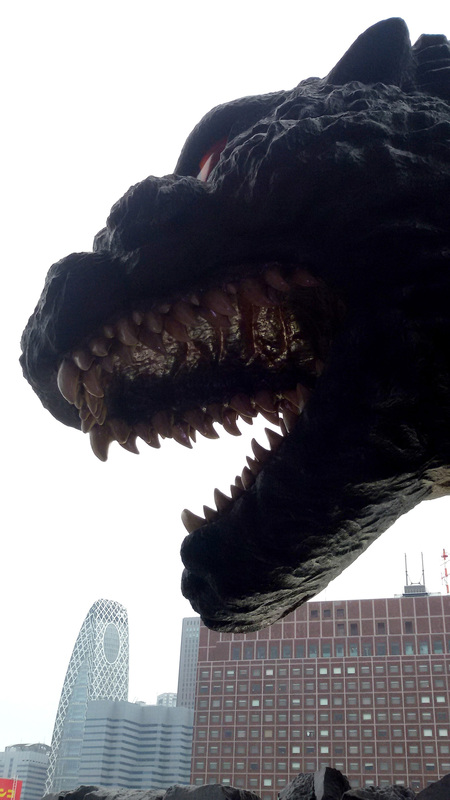 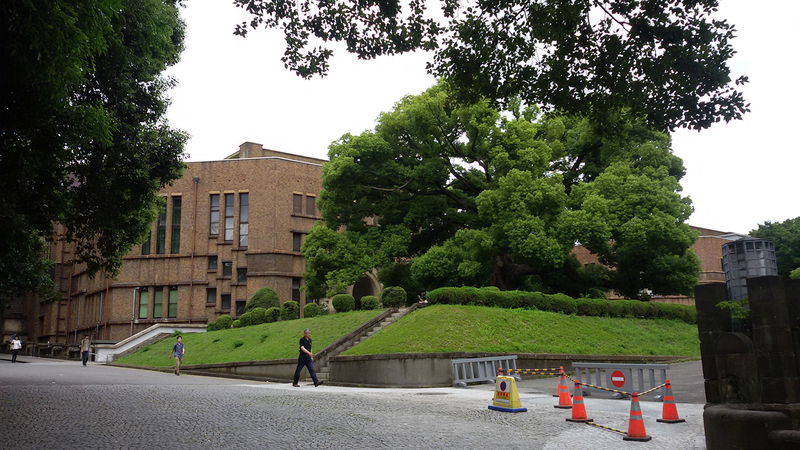 In Tokyo the Meiji University hasted hosted the event as usual. 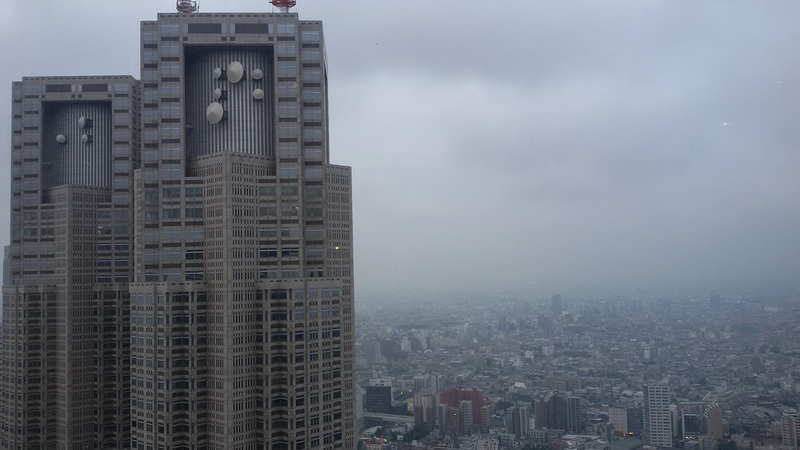 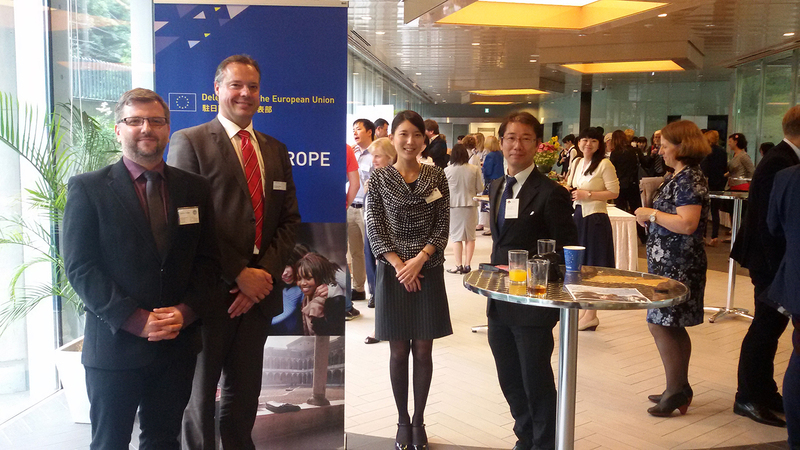 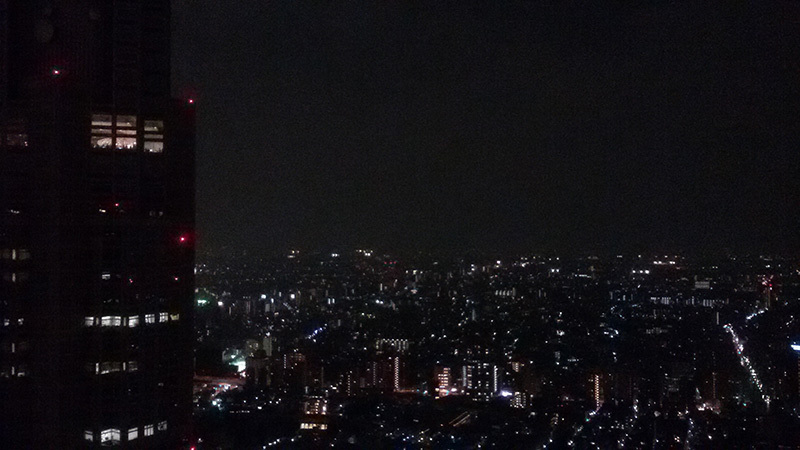 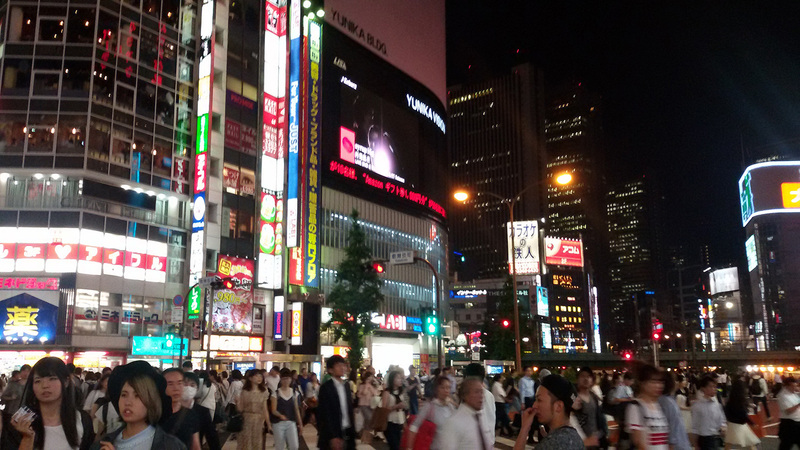 In the Tokyo area after the EHEF we attended the networking event at the Delegation of the European Union to Japan, visited the University of Tsukuba, the University of Tokyo, Keio University and Sophia University. 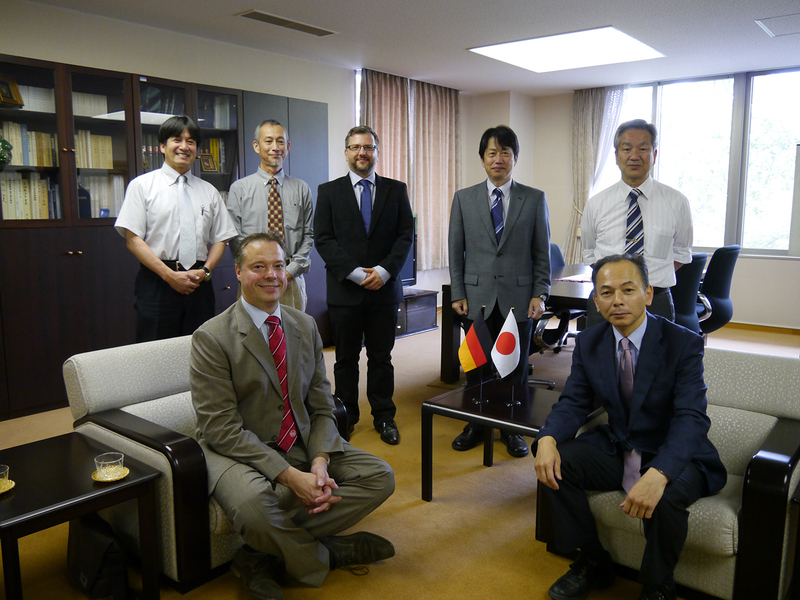 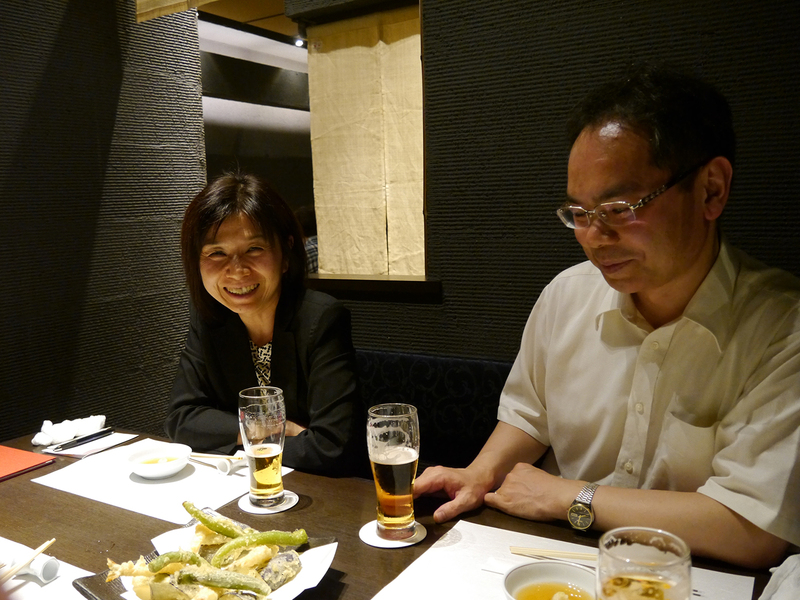 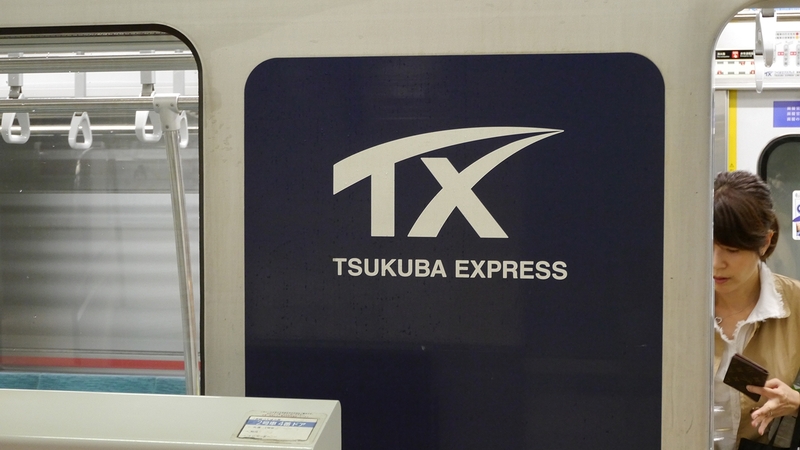 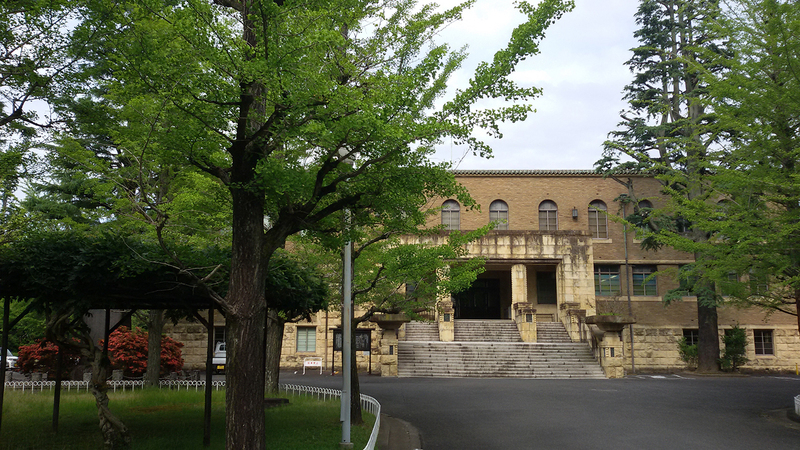 The partnership between the University of Tsukuba and the UoC is one of the most active ones. 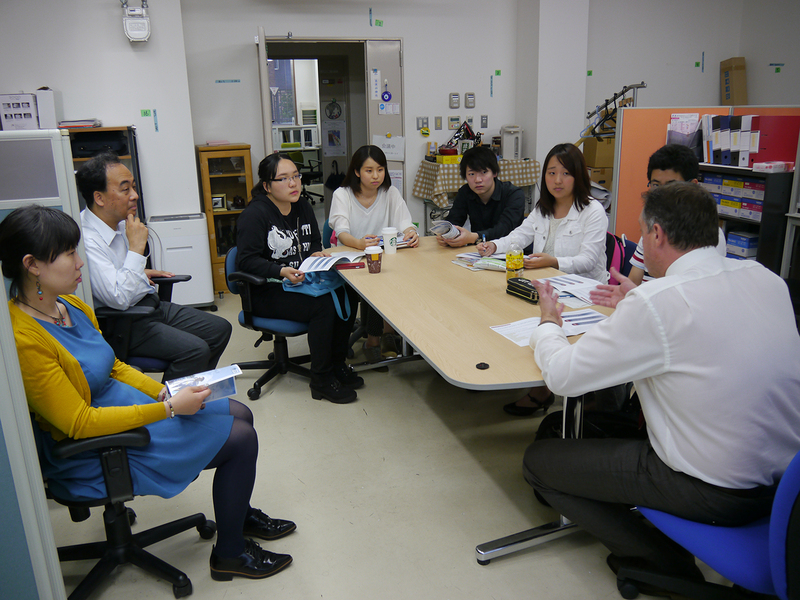 Here we already met the first five candidates for the new Global Study Program. 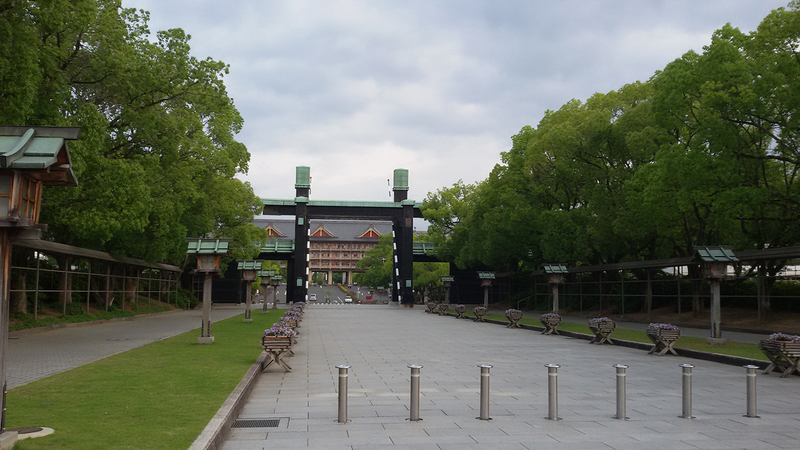 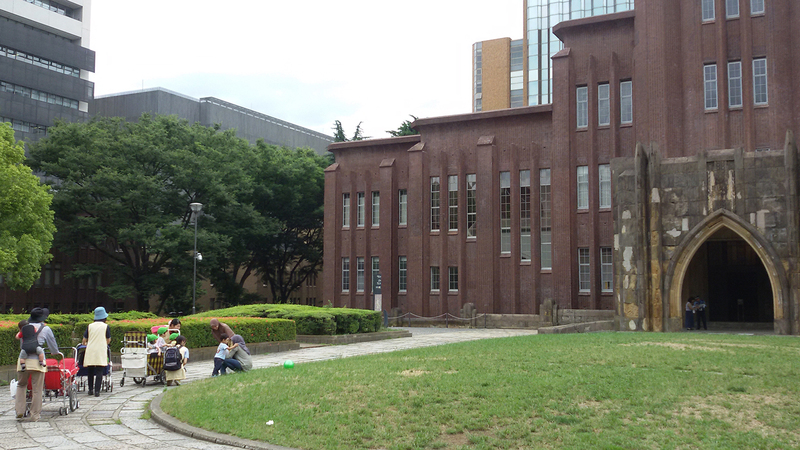 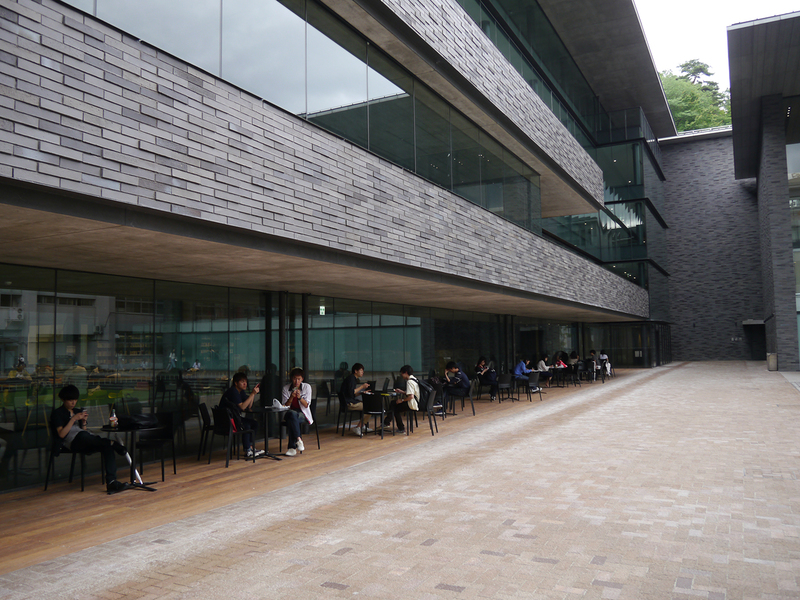 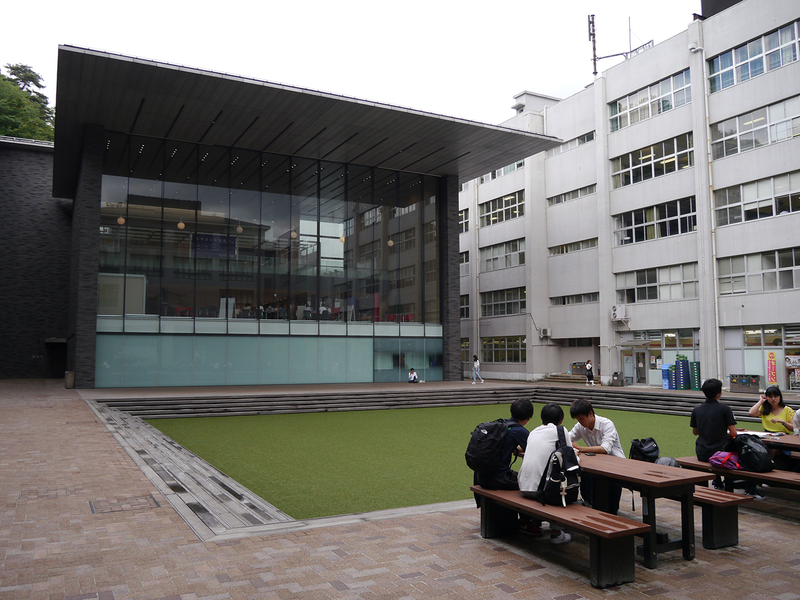 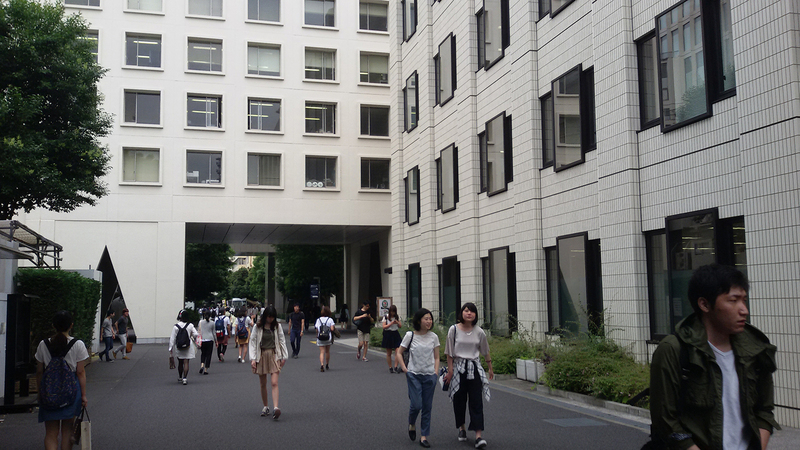 Japan's no 1 university has a wonderful campus in the heart of the metropolis. 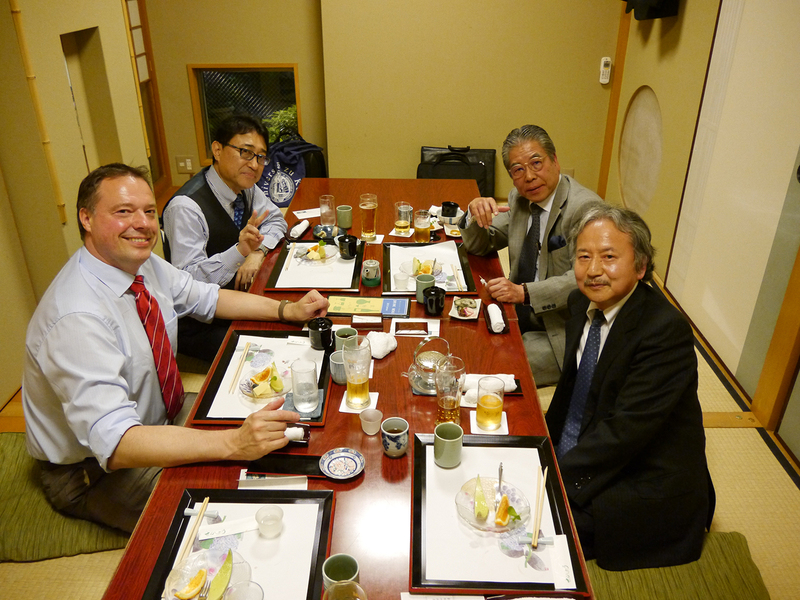 While meeting with colleagues from the International Affairs Department we discovered that the University of Tokyo offers its own global study program to its international students. 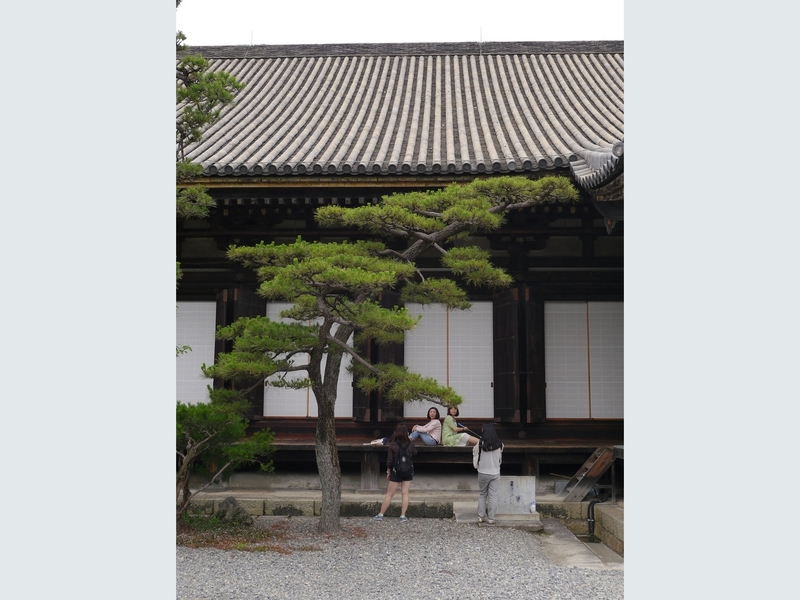 An interesting offer also for UoC students who would like to take part in an English taught programme in the field of Asian Studies and at the same time learn Japanese. 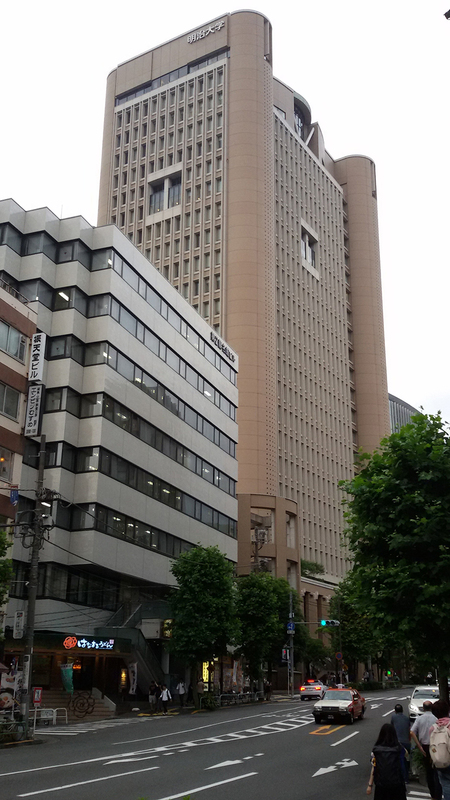 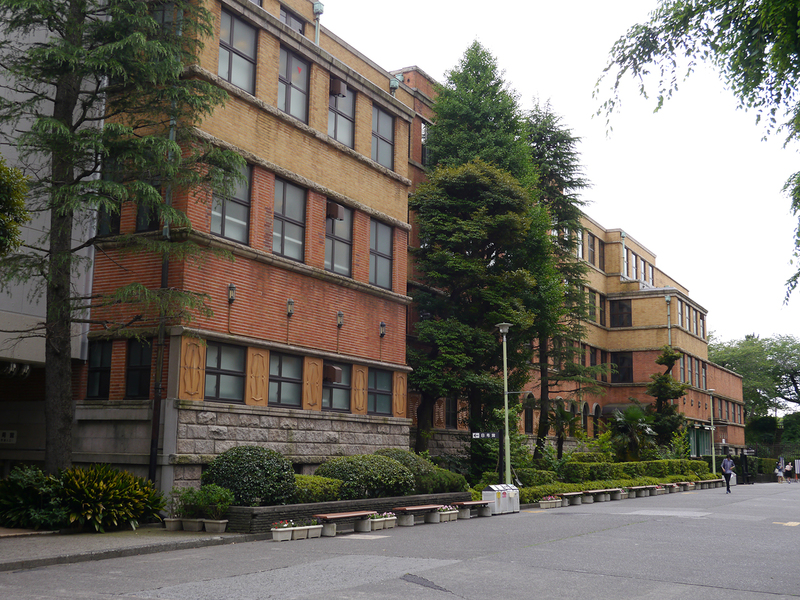 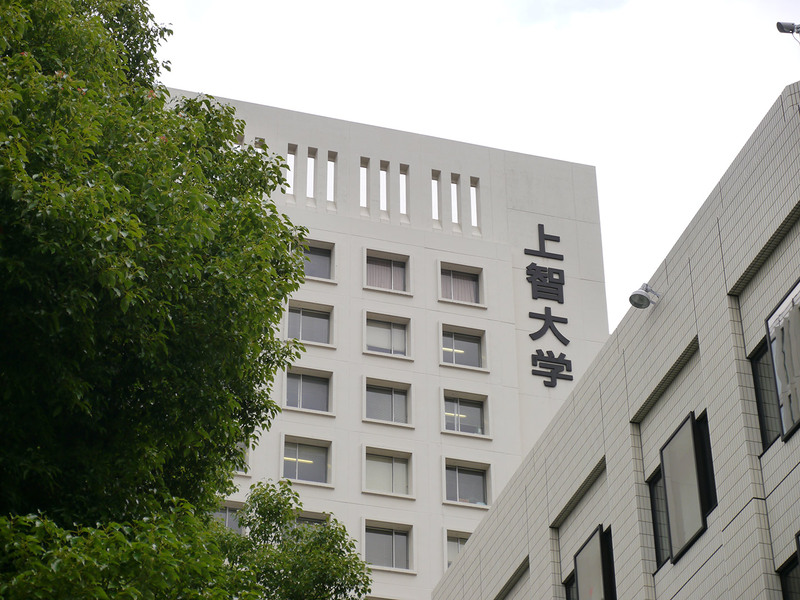 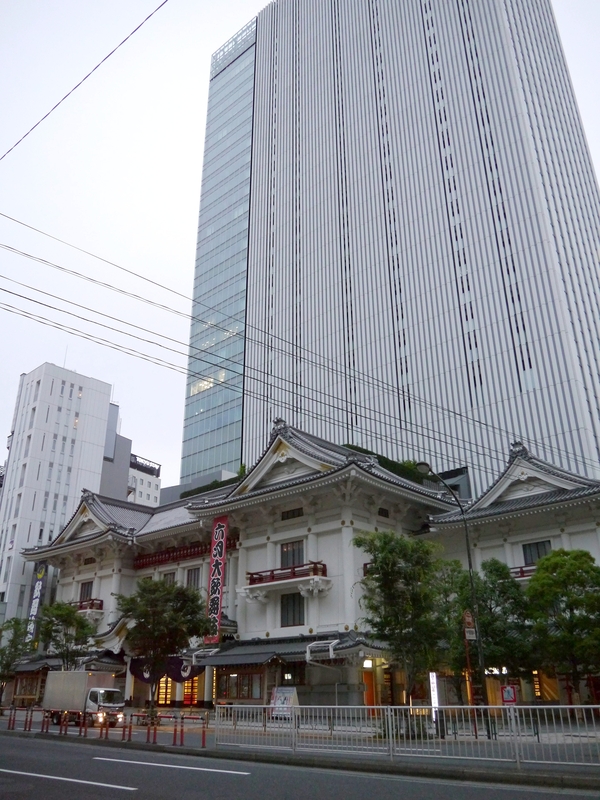 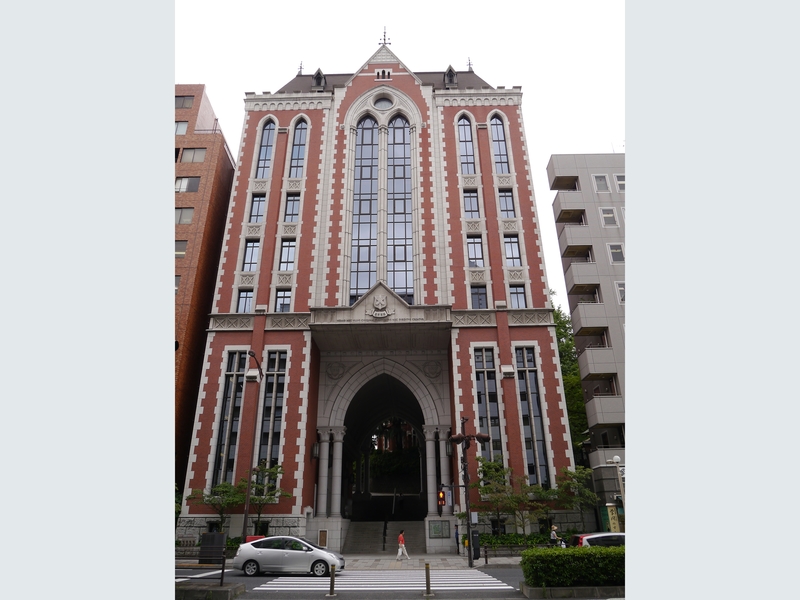 Keio University is one of the UoC's oldest partner universities in Japan – and one of its Global Network Partners. 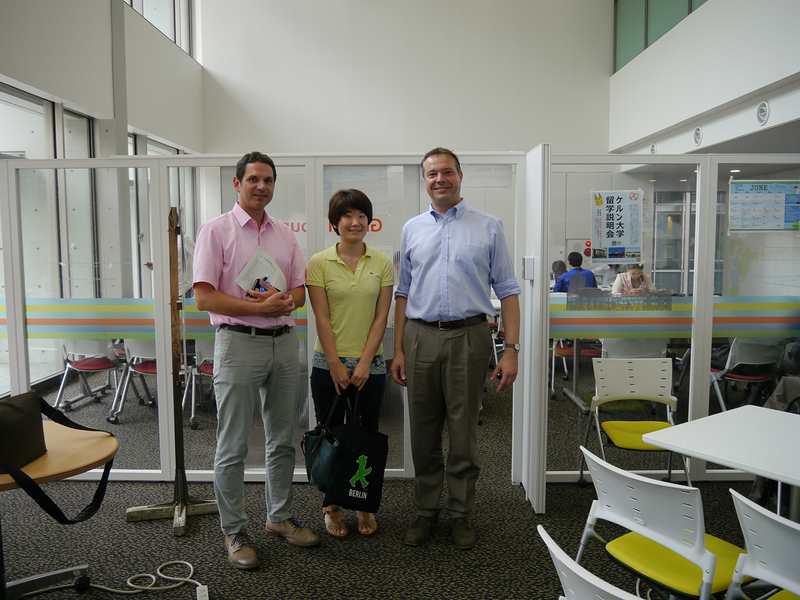 While visiting Keiō University's Mita Campus we met former and future exchange students, chatted with the UoC's former guest scholar Professor Osten and discussed ongoing research cooperation with Hideko Sumita from the Office of Global Initiatives. 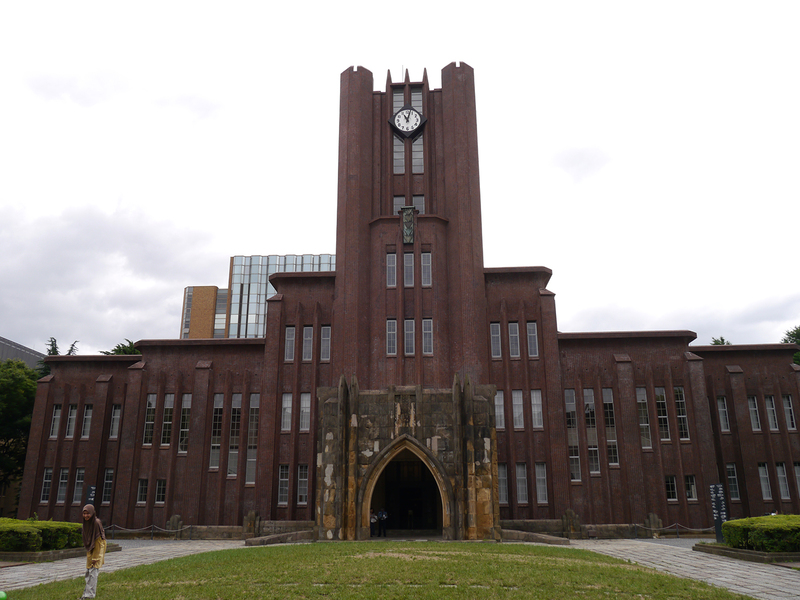 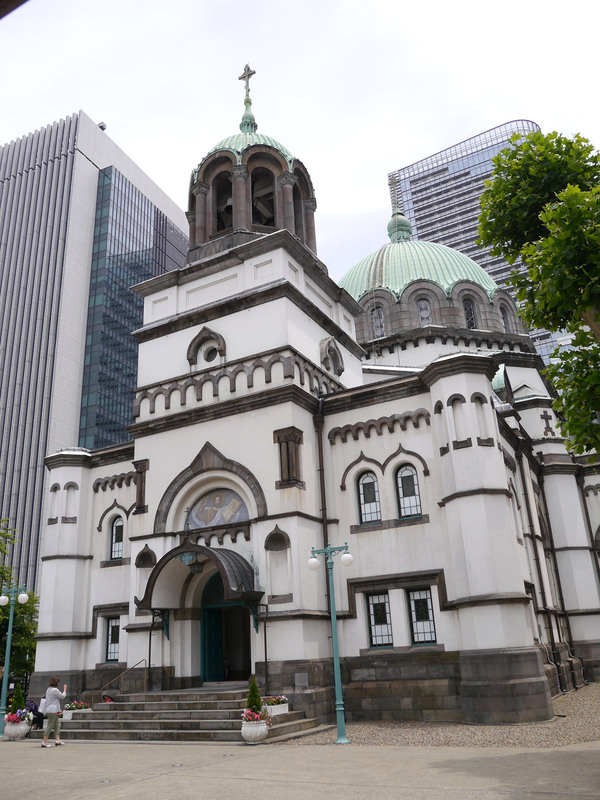 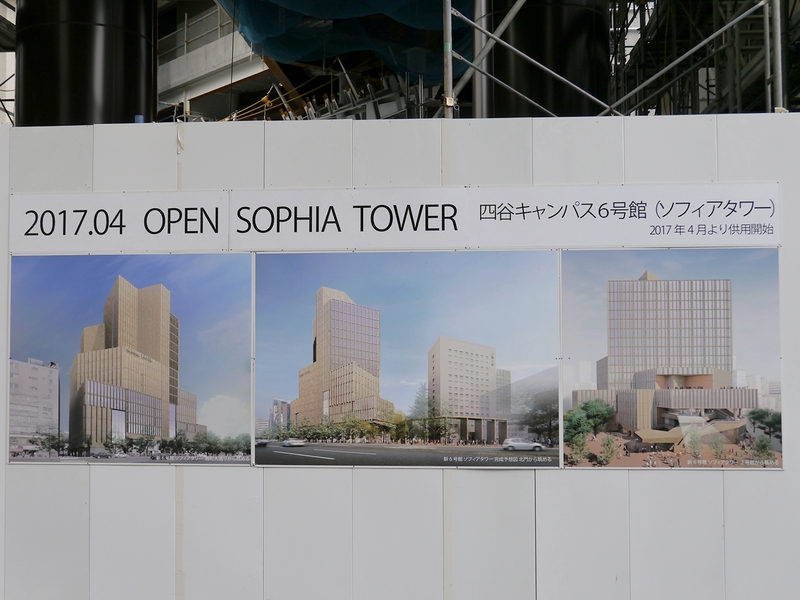 Sophia University was founded by the Catholic Church and maintains strong ties to Cologne's archdiocese. 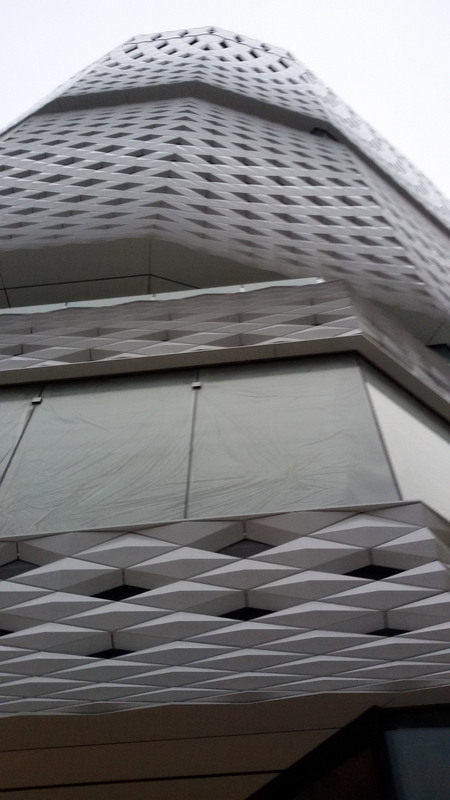 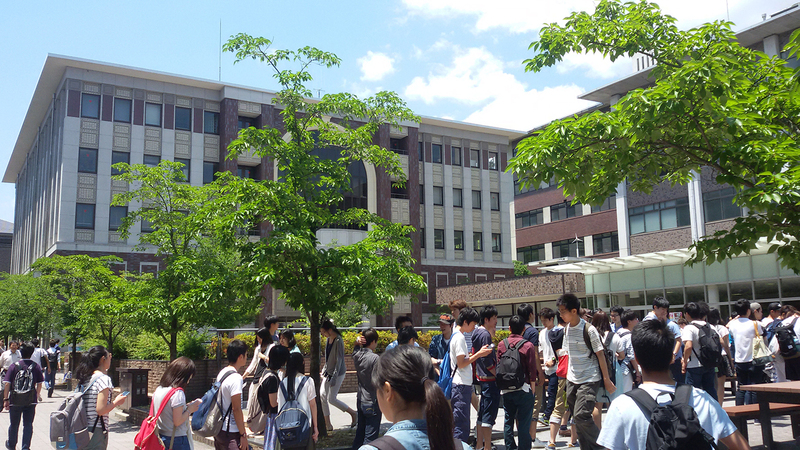 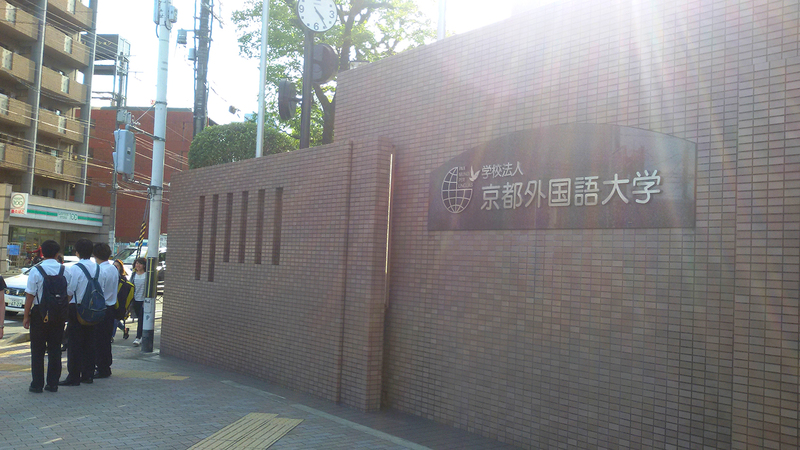 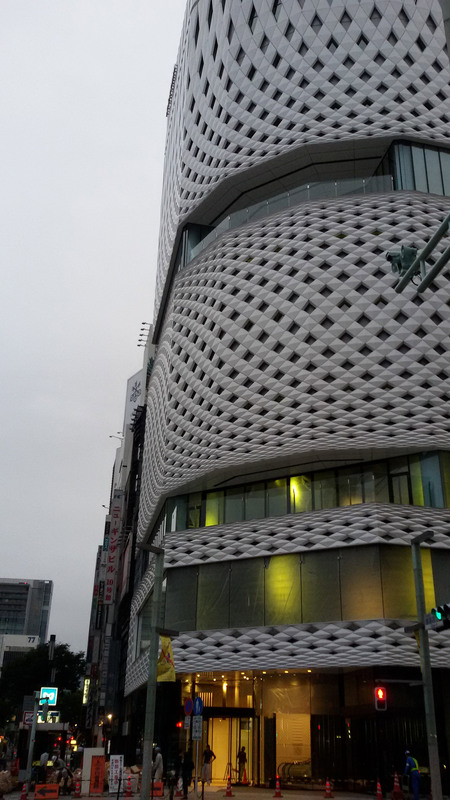 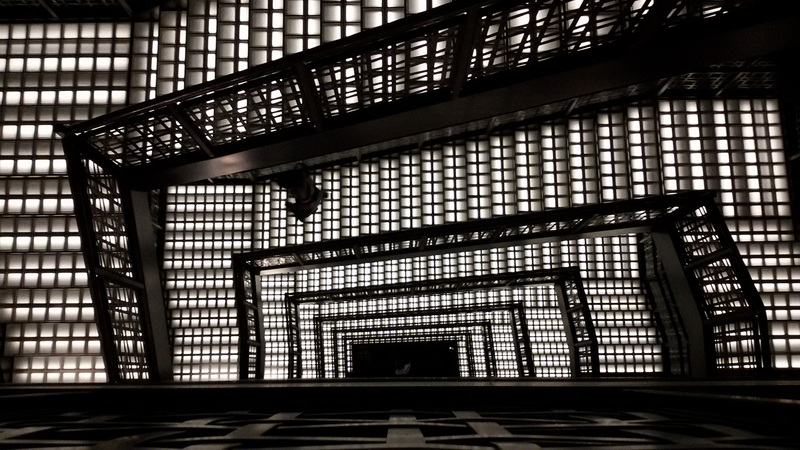 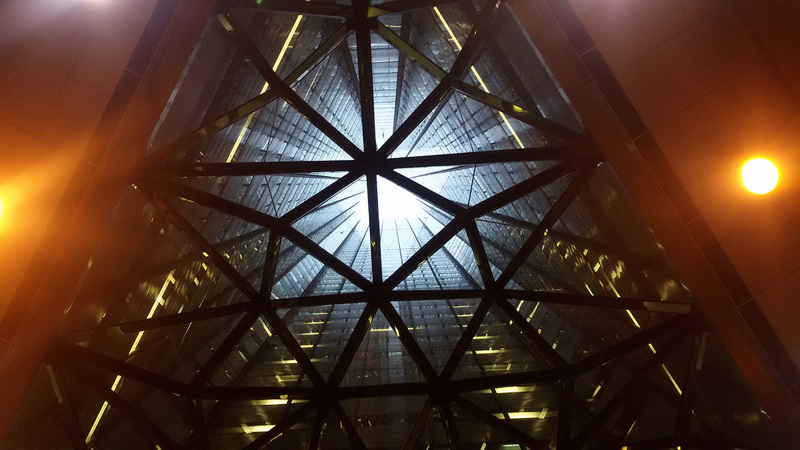 It is one of Japan's leading private universities. 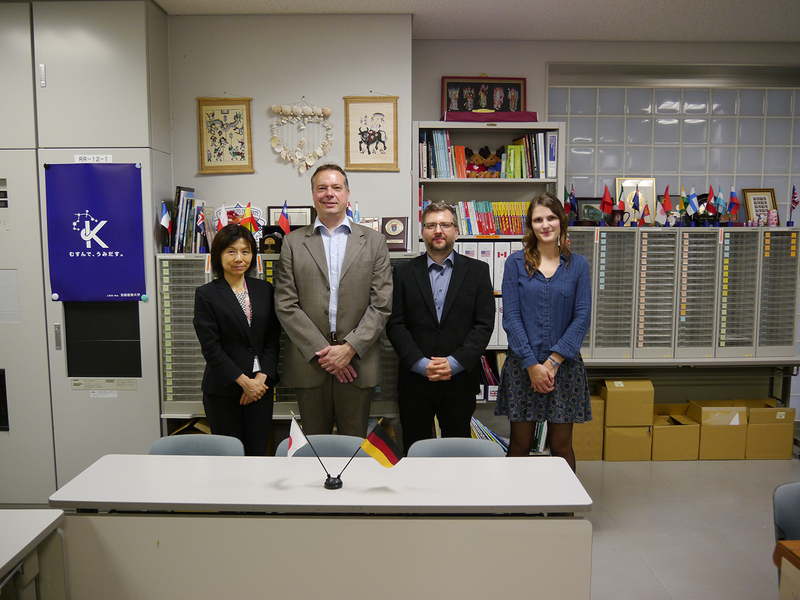 Professor Christopher Kimura Goro, head of the German Department explained his plans with a view to student exchange: exchange students will play an active part in the German Department's new Comparative Cultural Studies Program. The UoC Profile Guide provides a concise introduction to the University of Cologne, its Faculties and offers. 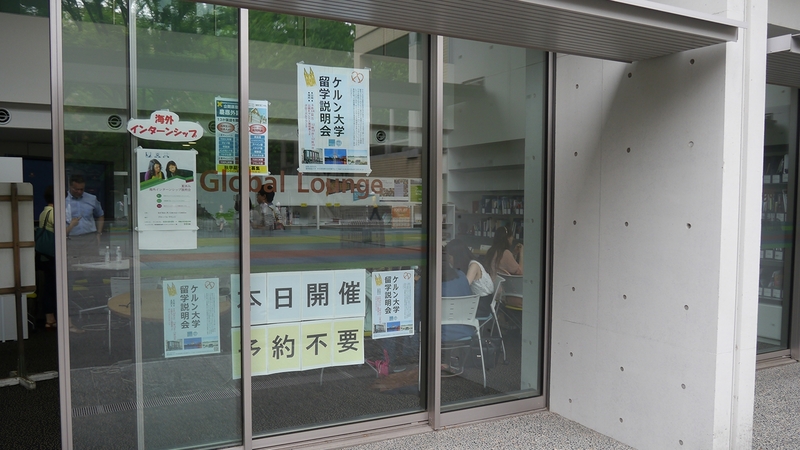 It addresses international students as well as academic and administrative staff.